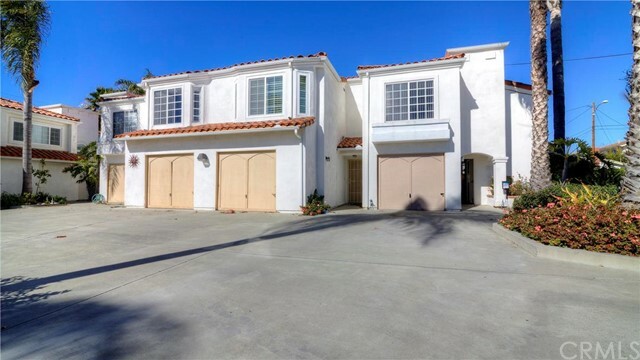 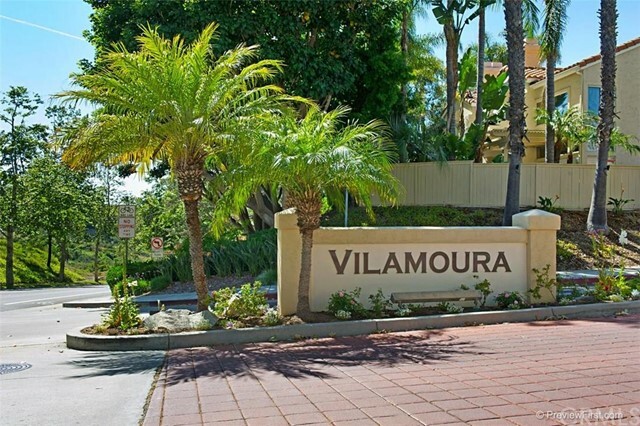 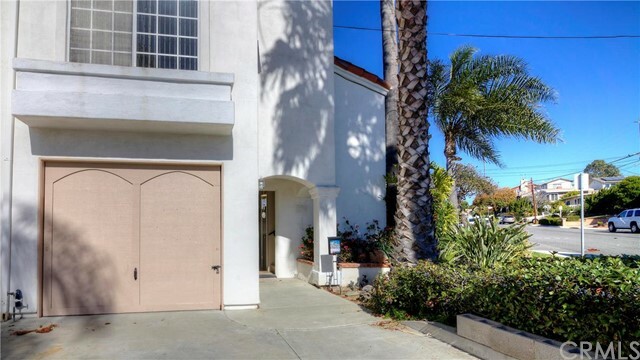 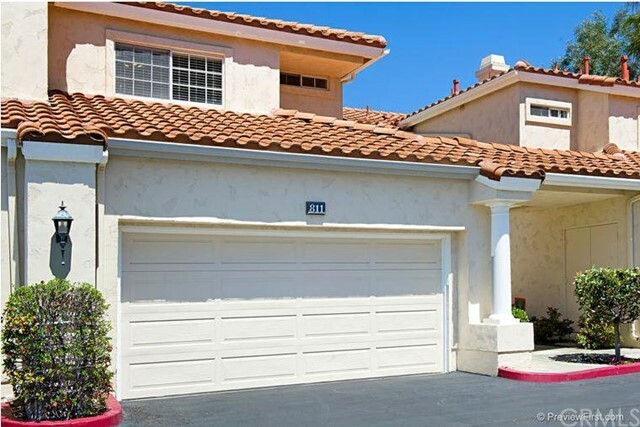 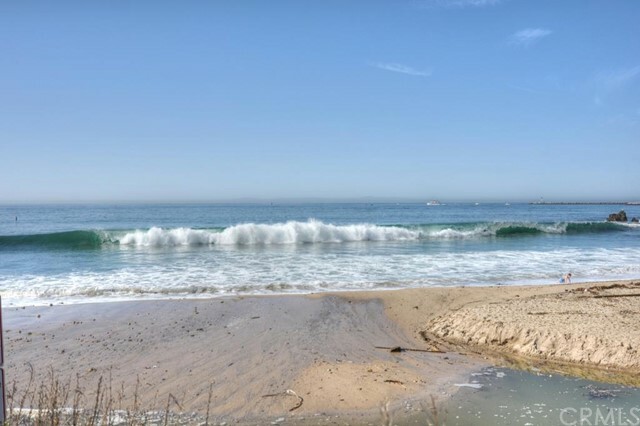 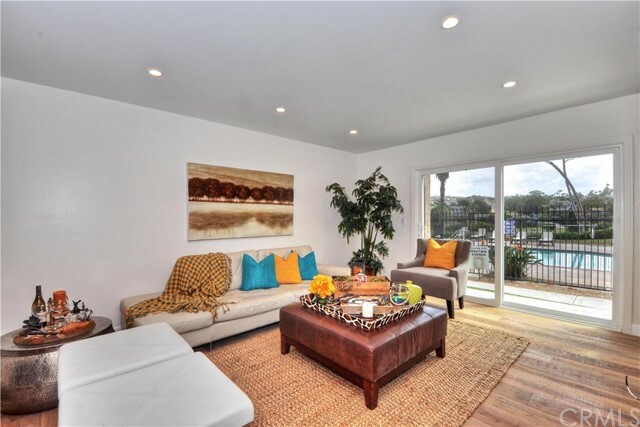 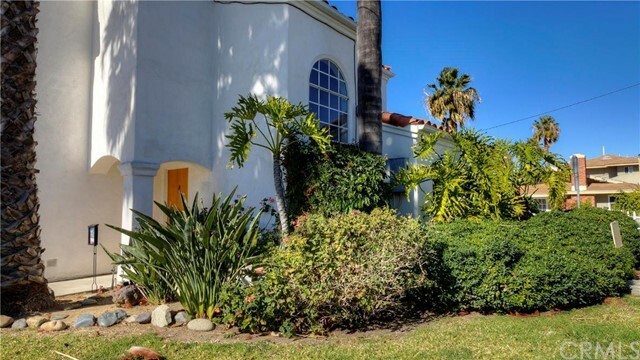 The San Clemente real estate market features a diverse selection of condos, from older beach-style duplexes to brand new Spanish-style townhomes in Talega. 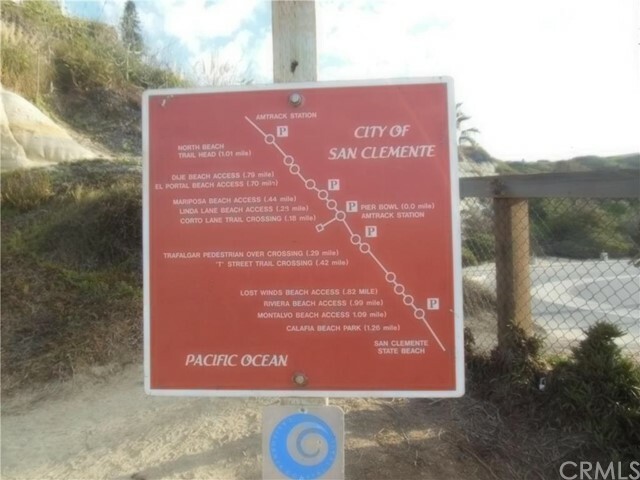 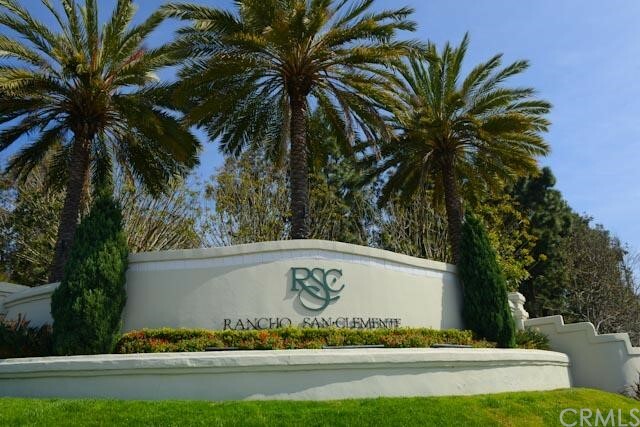 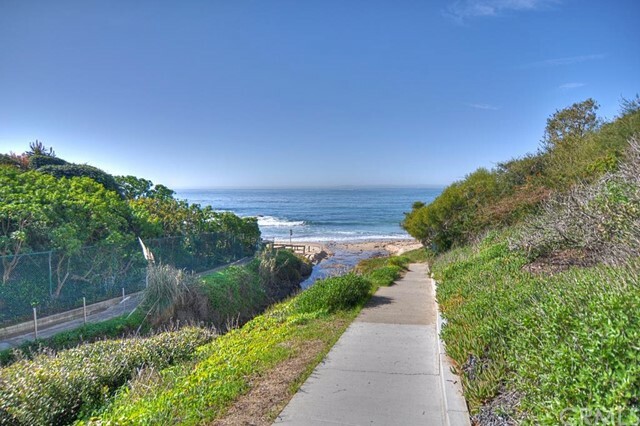 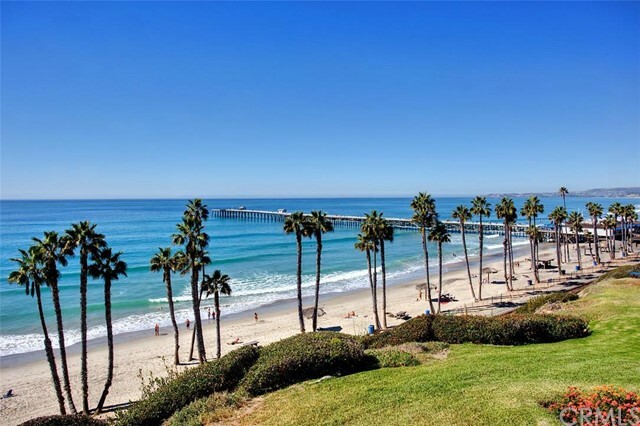 San Clemente condos are located in virtually every area of the city, so we suggest learning about each neighborhood in detail to narrow down the selection process. 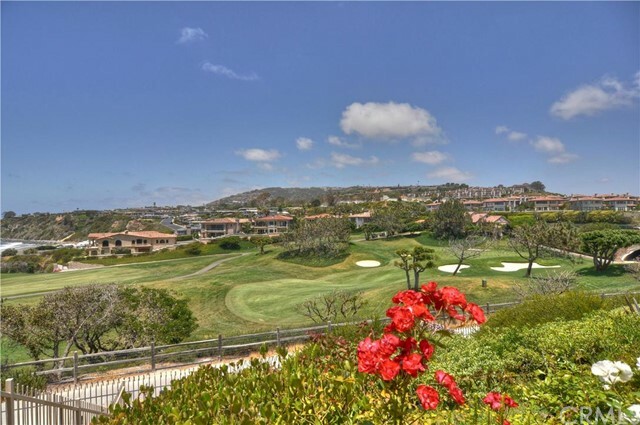 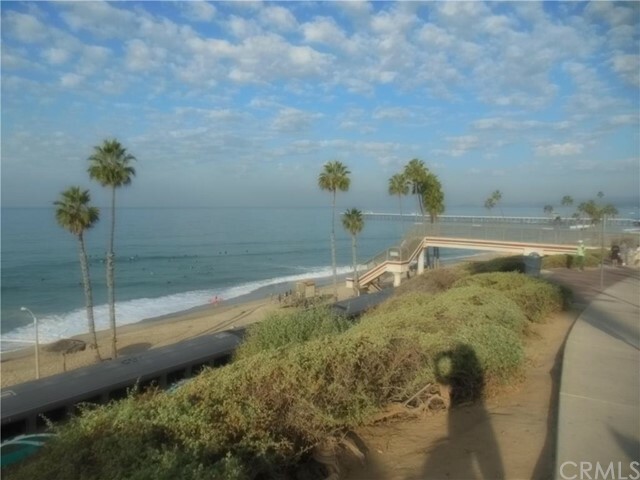 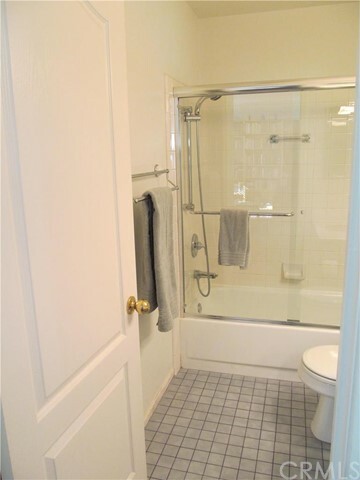 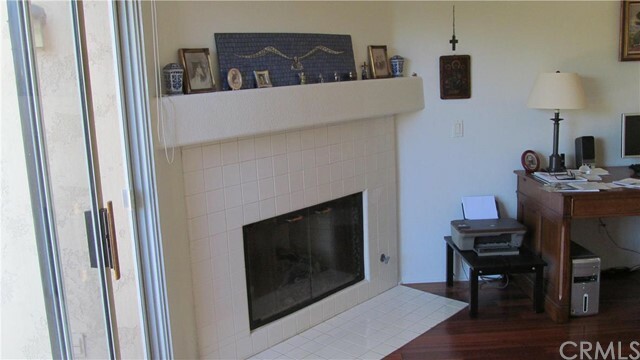 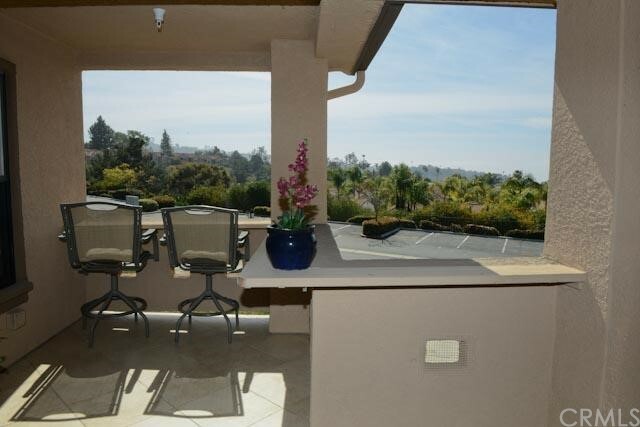 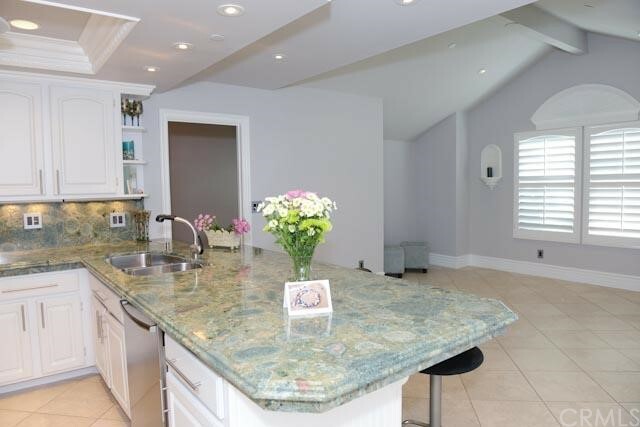 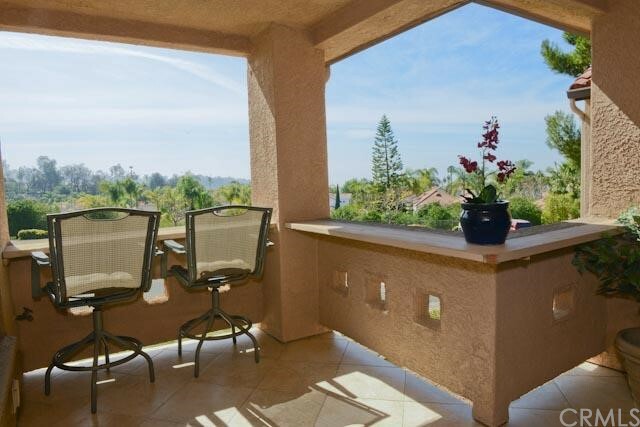 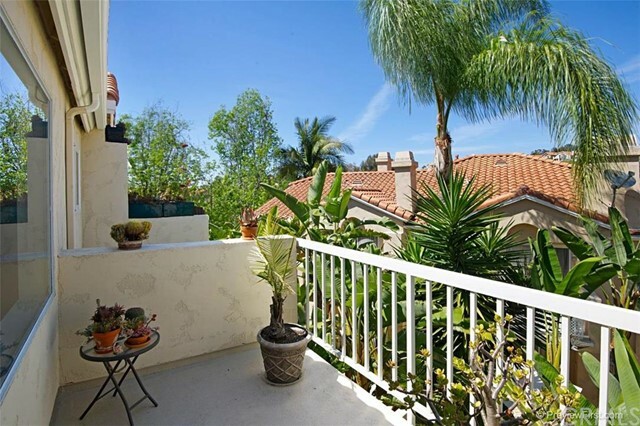 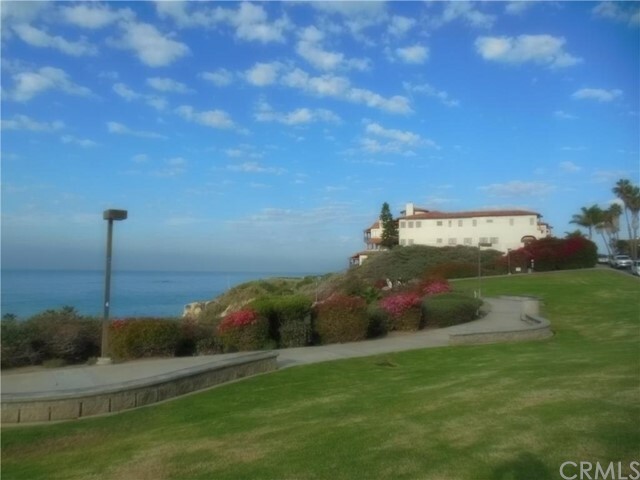 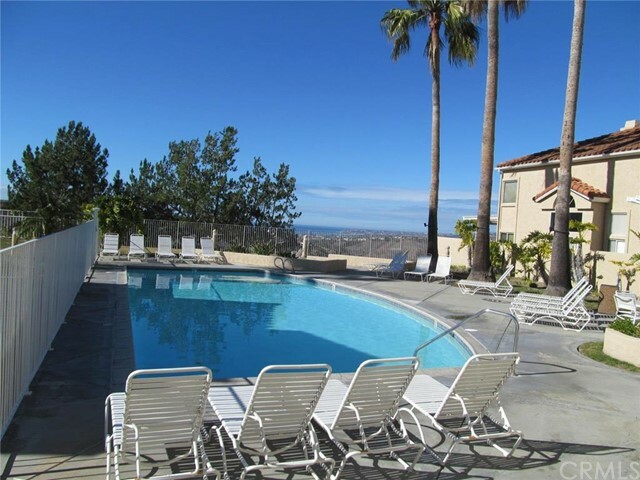 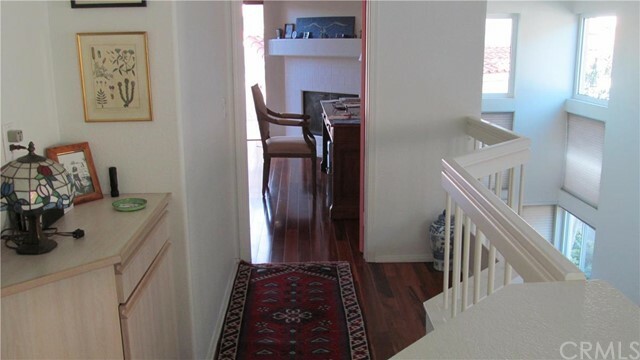 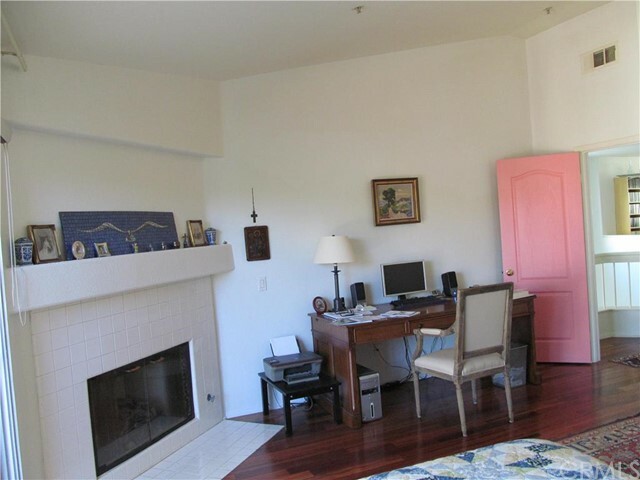 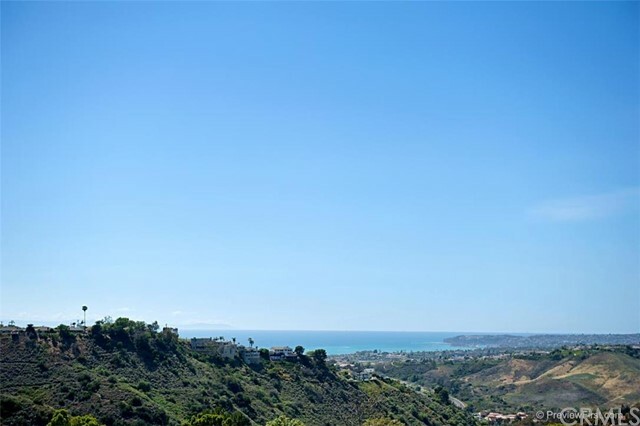 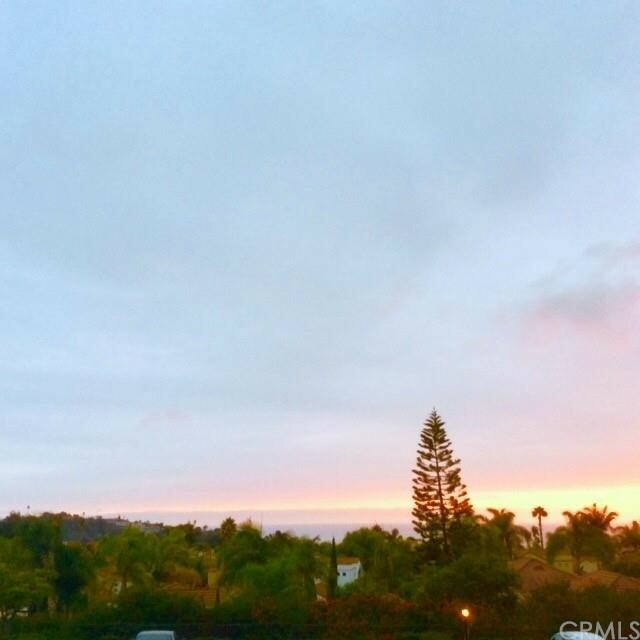 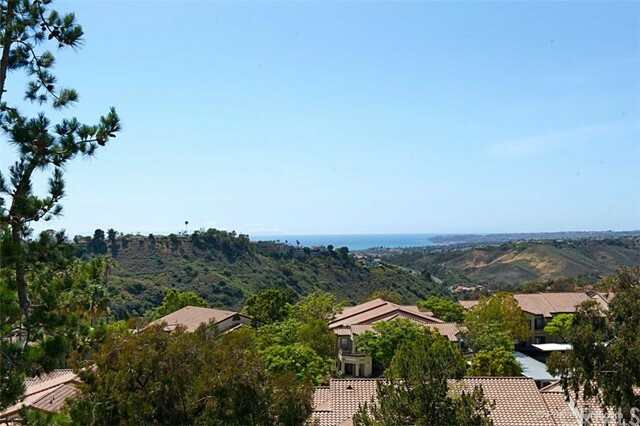 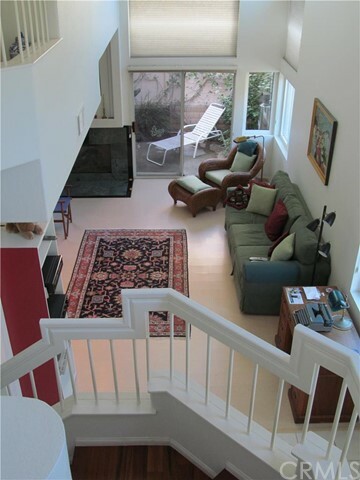 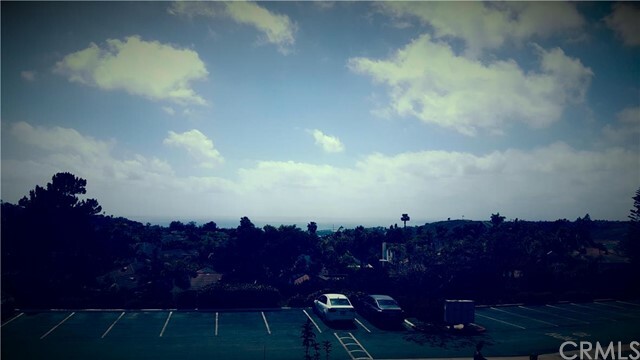 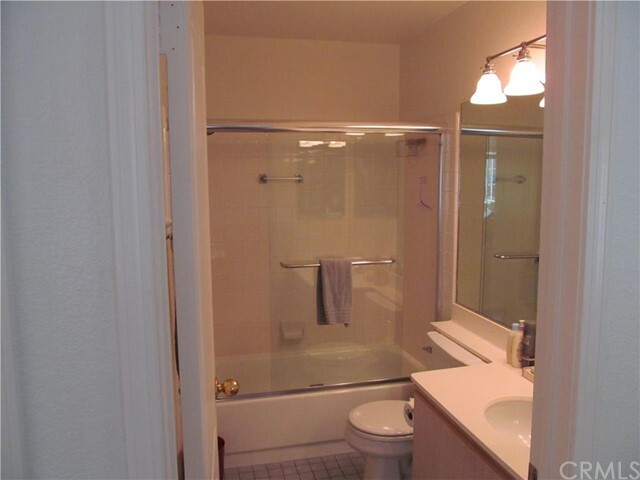 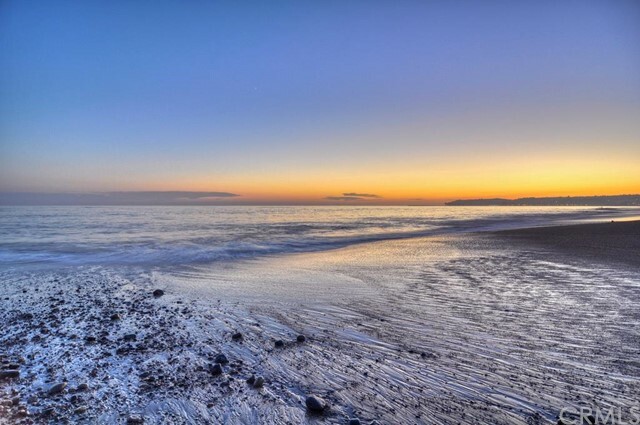 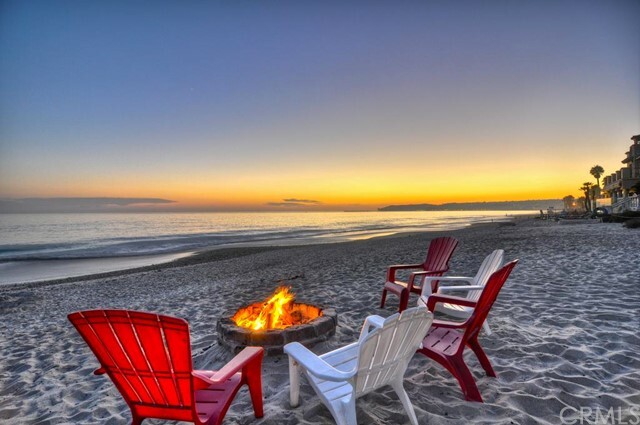 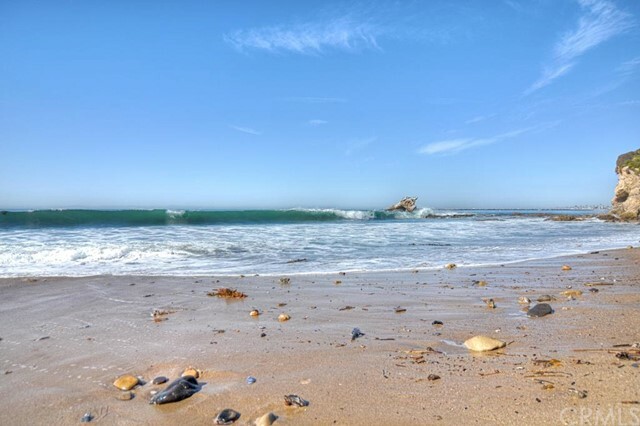 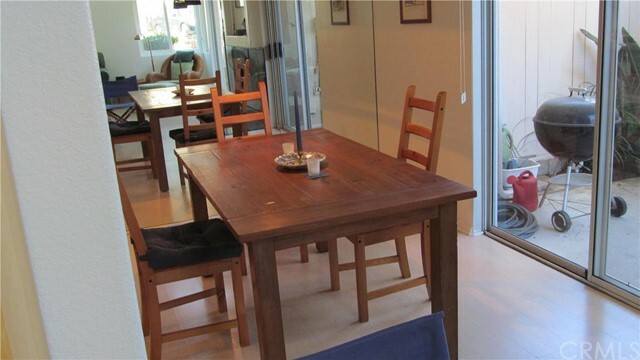 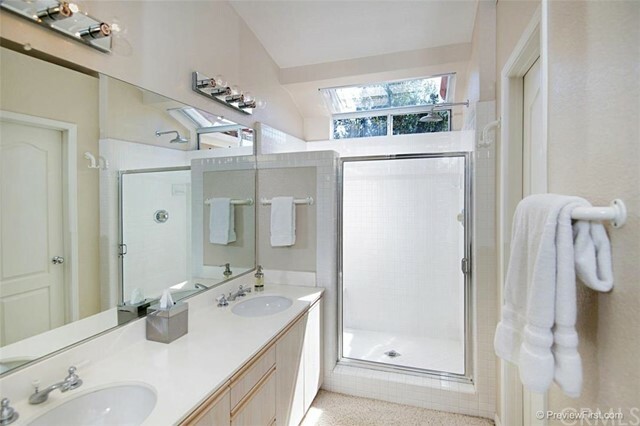 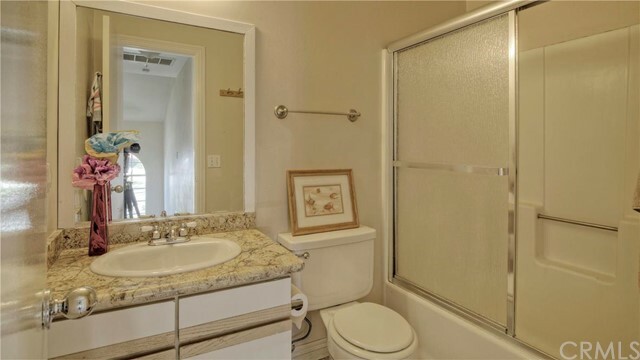 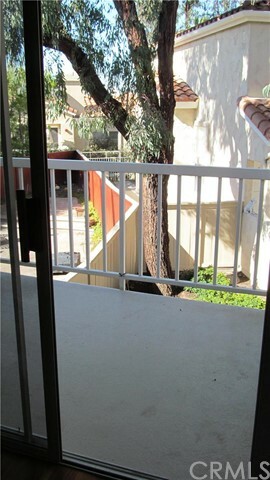 San Clemente condos range from the $200,000s to the high $1,000,000s for larger ocean view or ocean front properties. 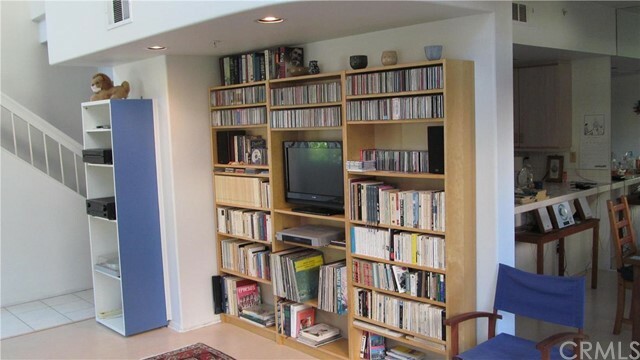 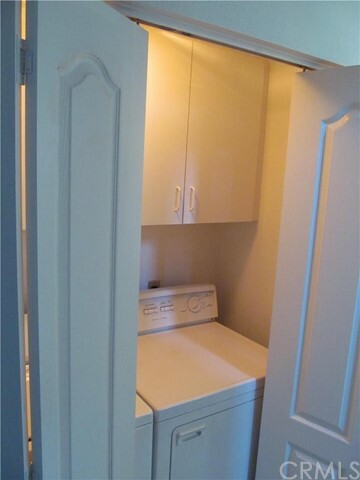 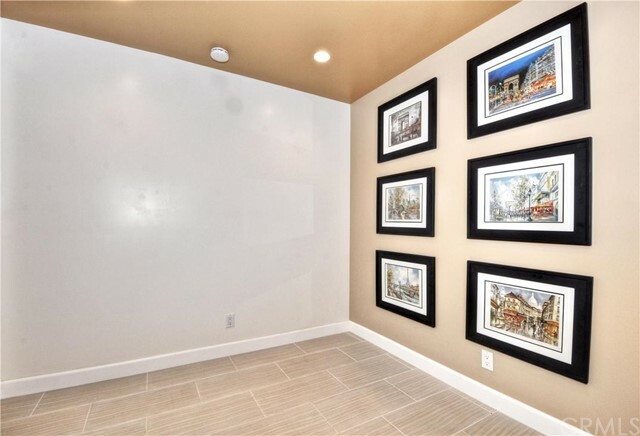 Some condos include underground parking, while others have up to two-car garages. 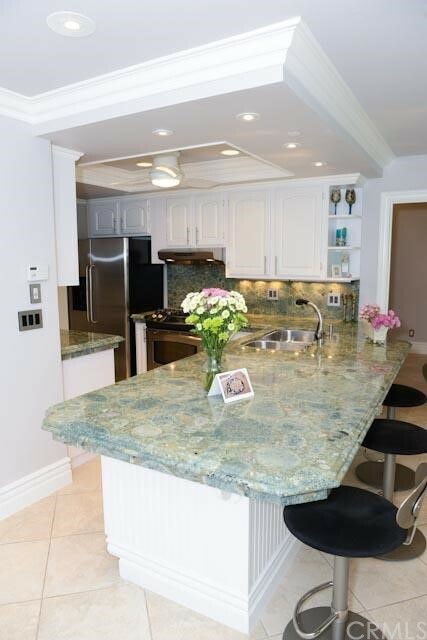 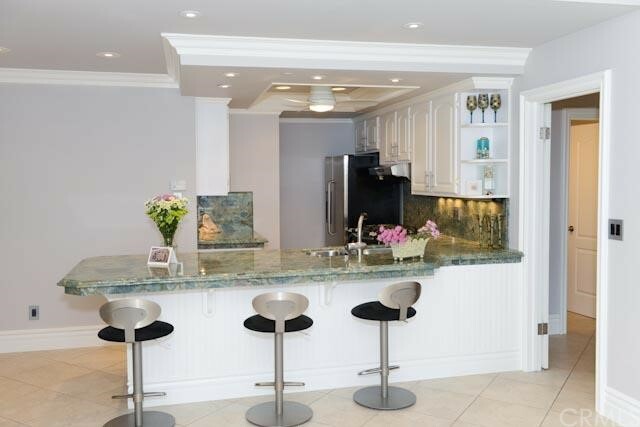 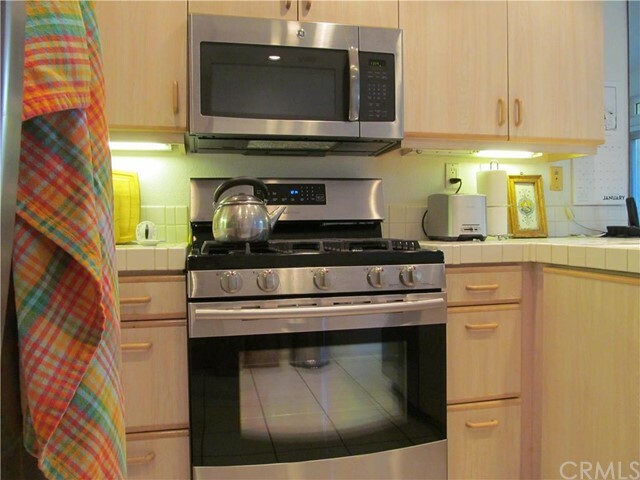 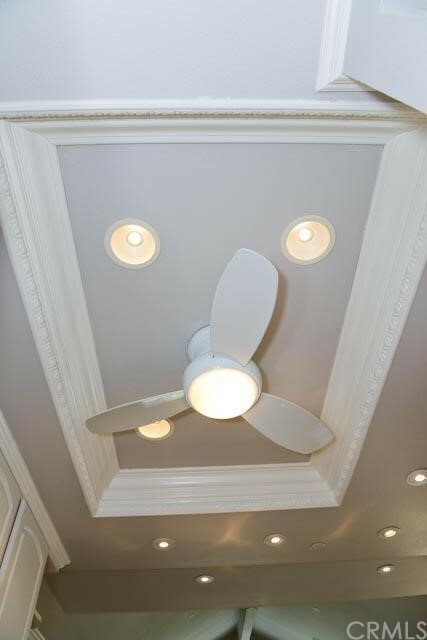 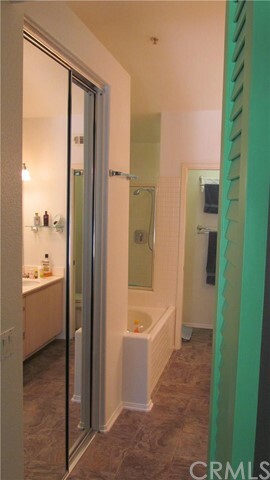 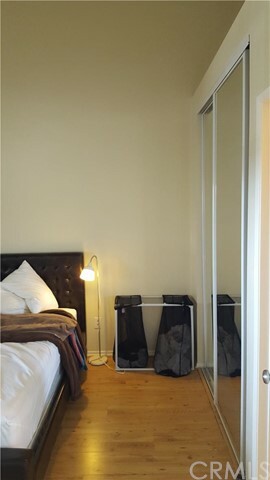 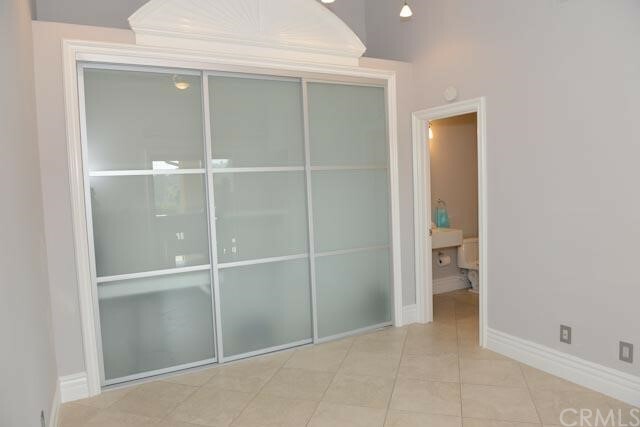 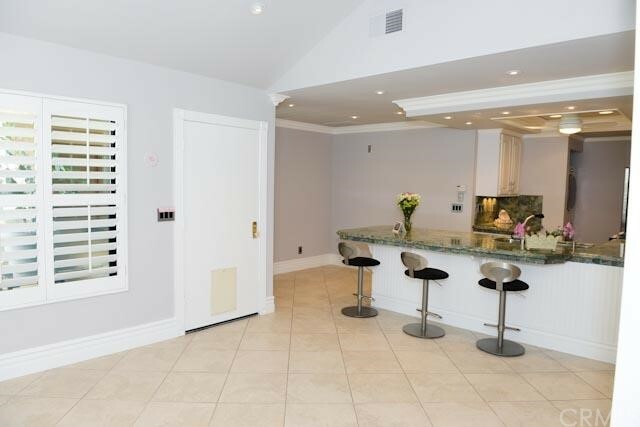 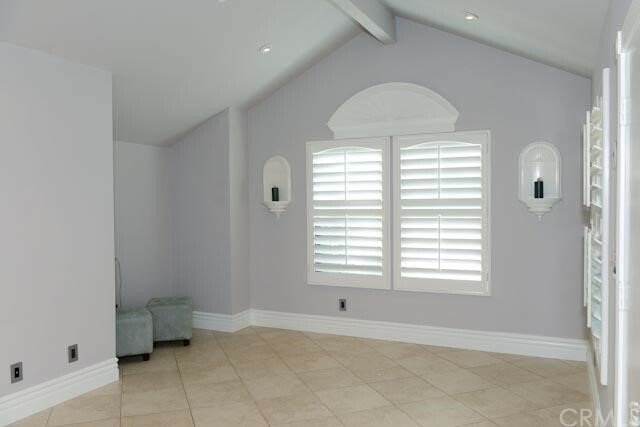 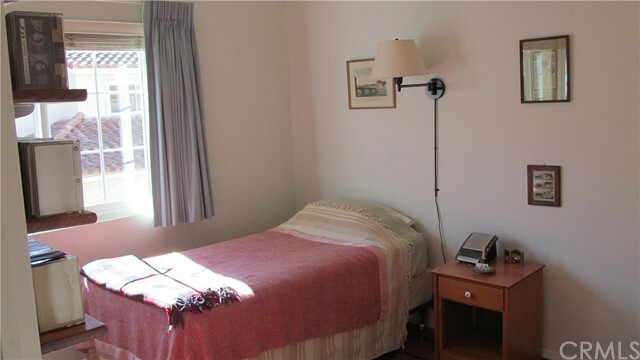 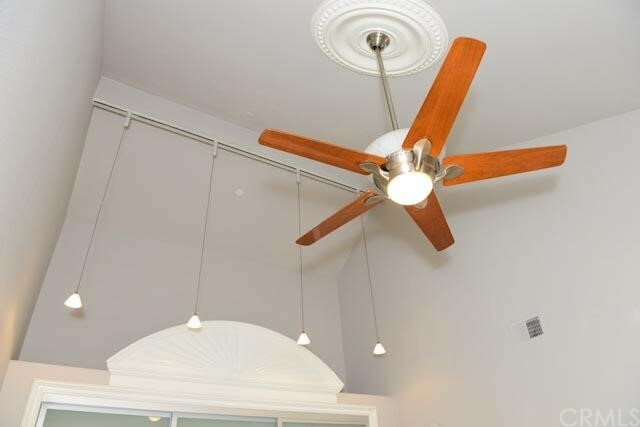 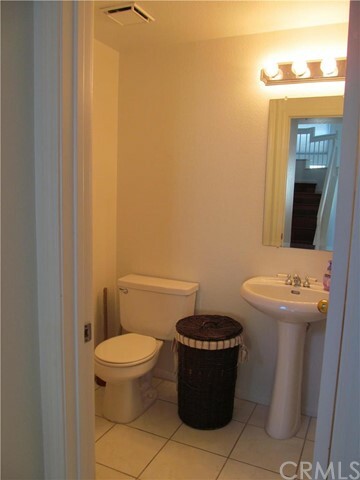 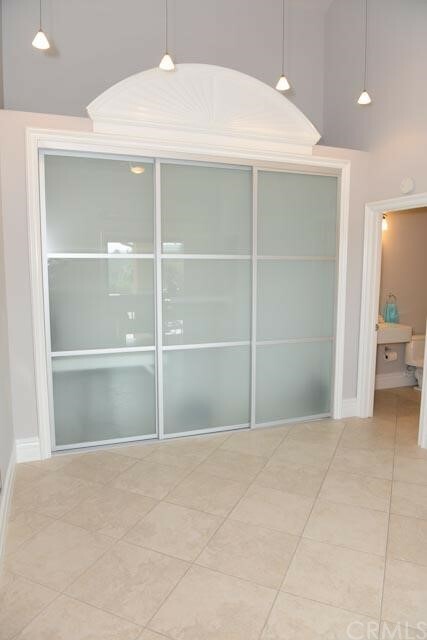 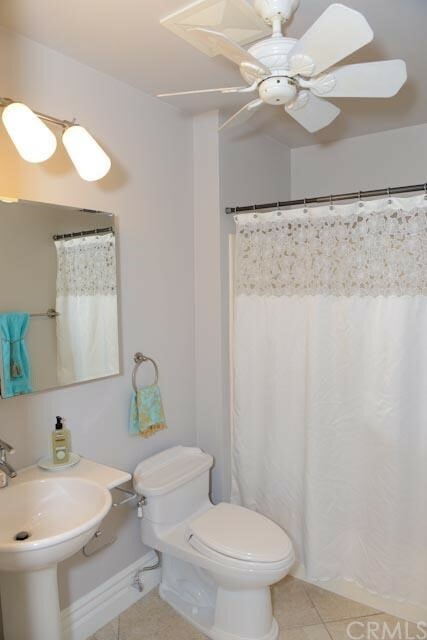 Most condos range in size from 1,000 to 2,000 square feet and offer 1 to 3 bedrooms and 1 to 2.5 bathrooms. 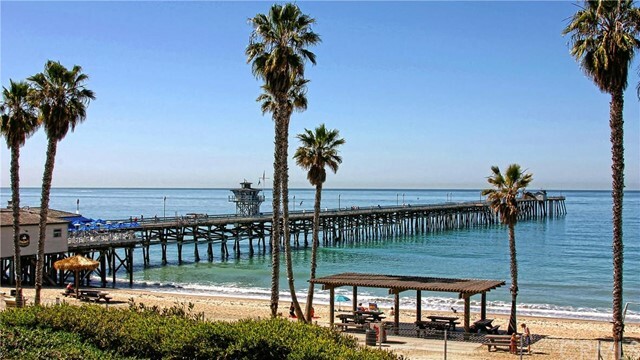 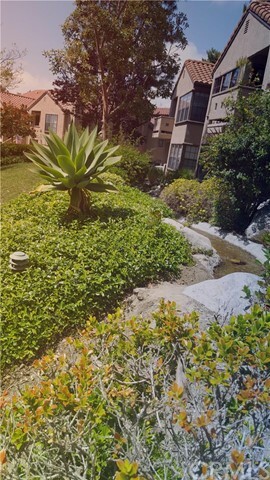 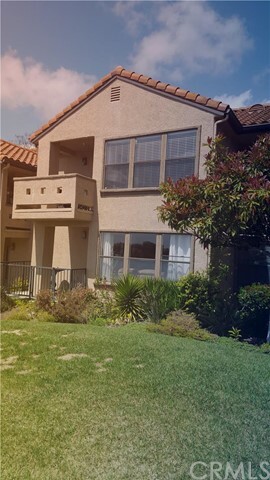 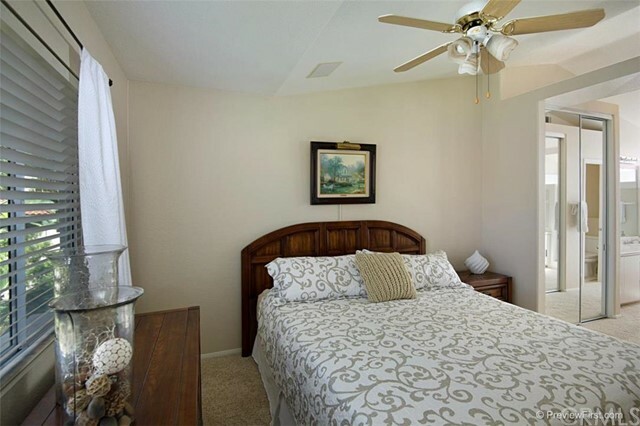 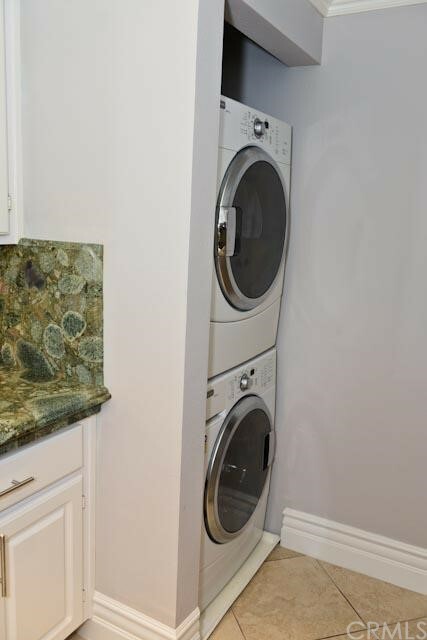 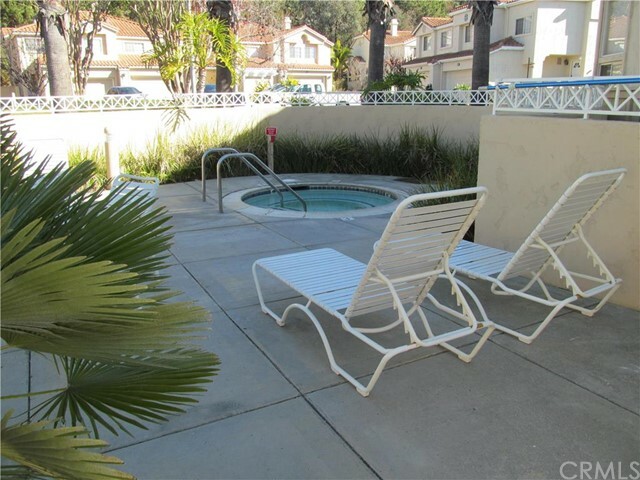 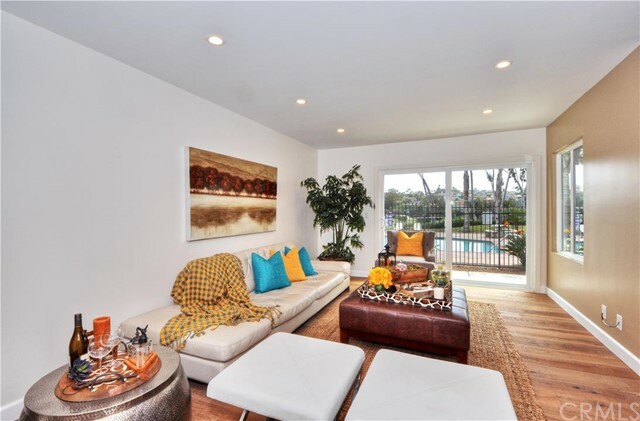 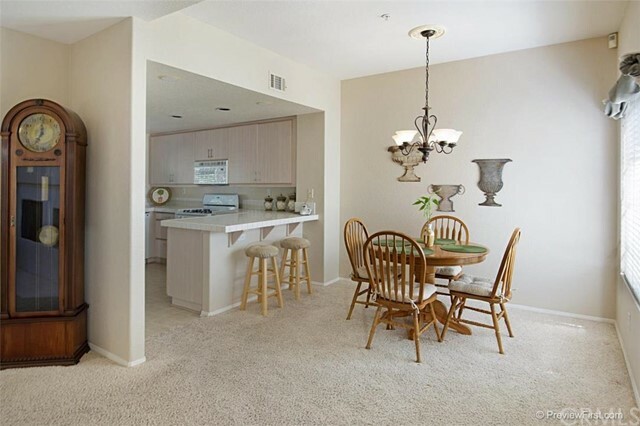 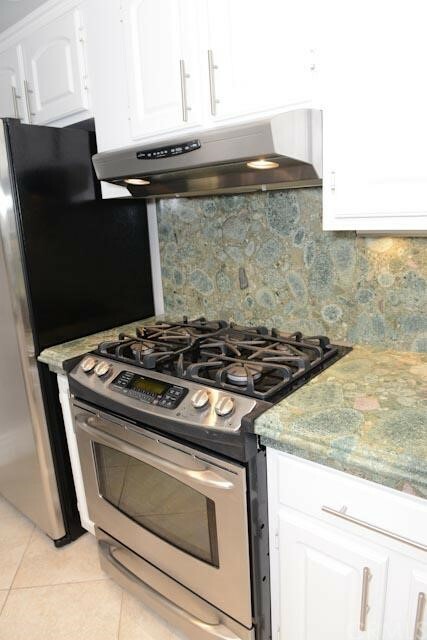 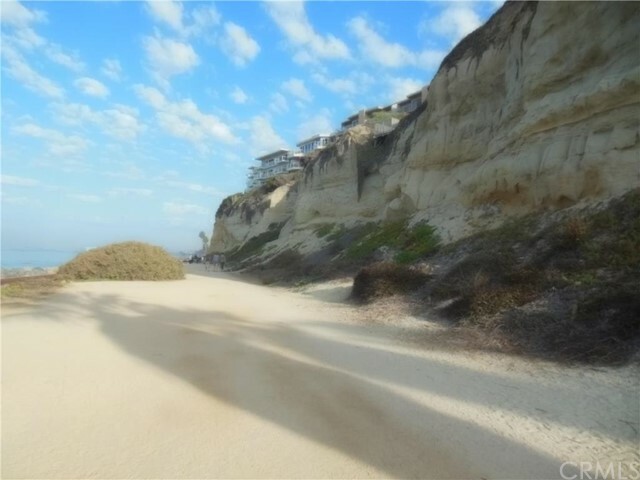 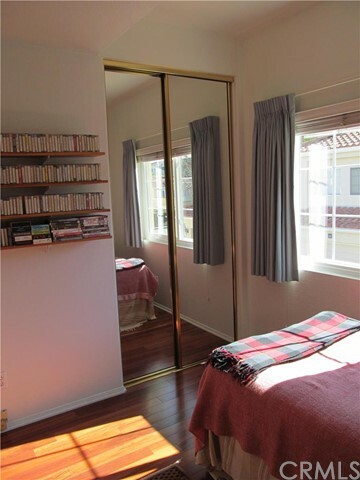 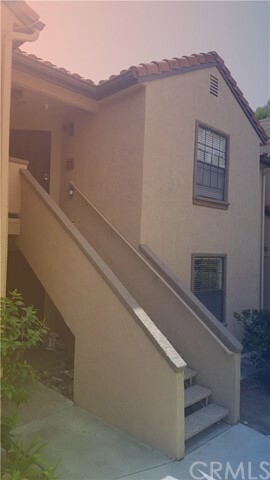 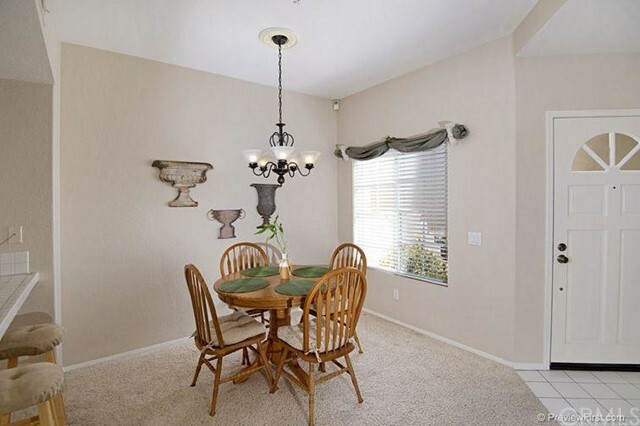 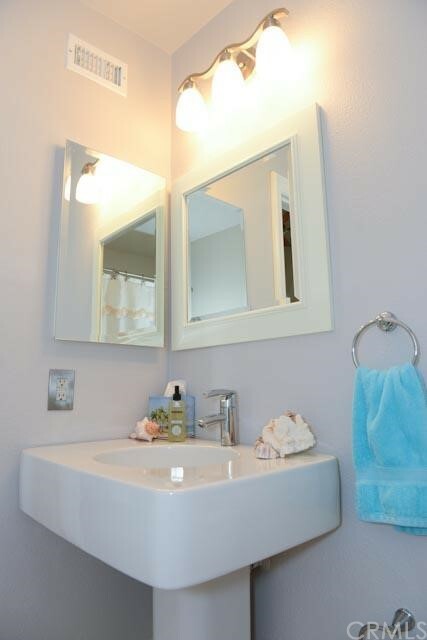 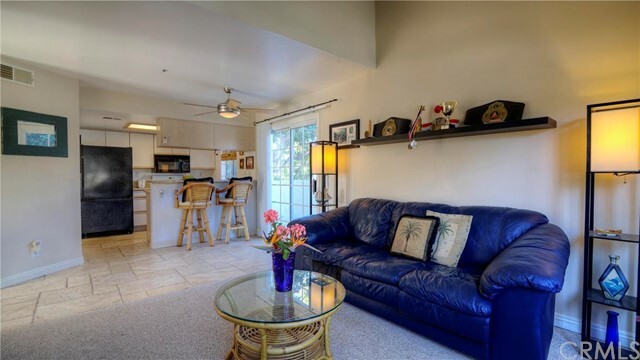 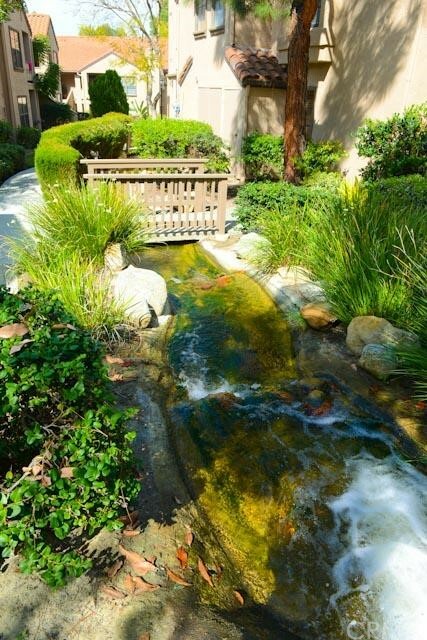 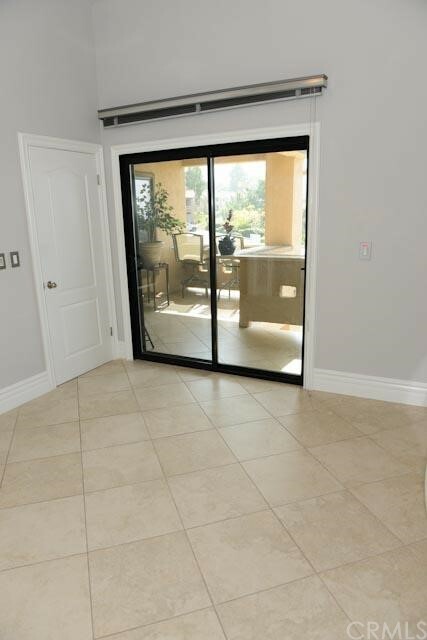 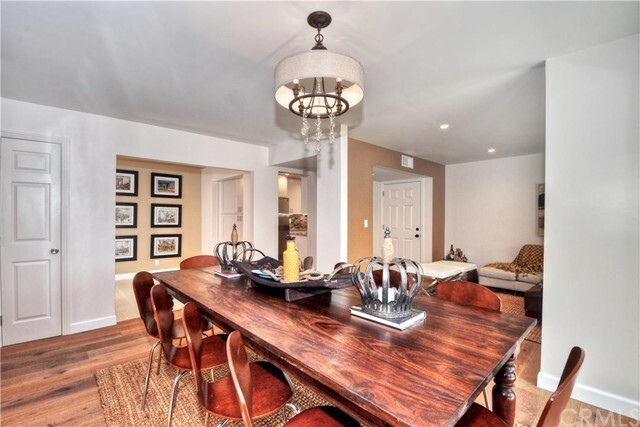 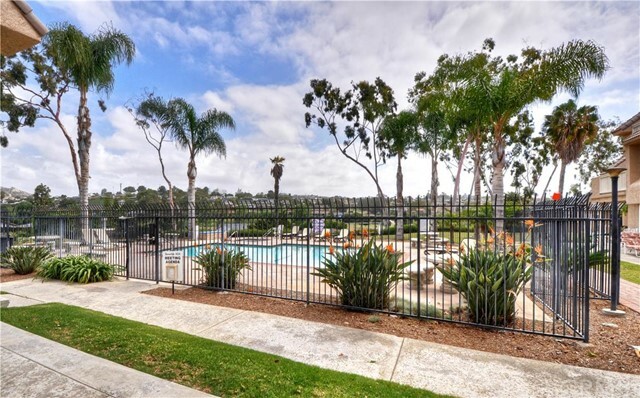 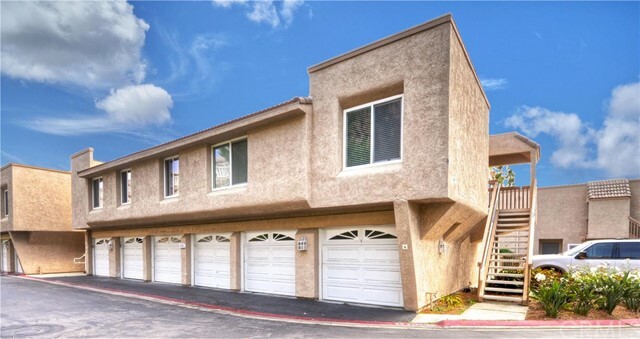 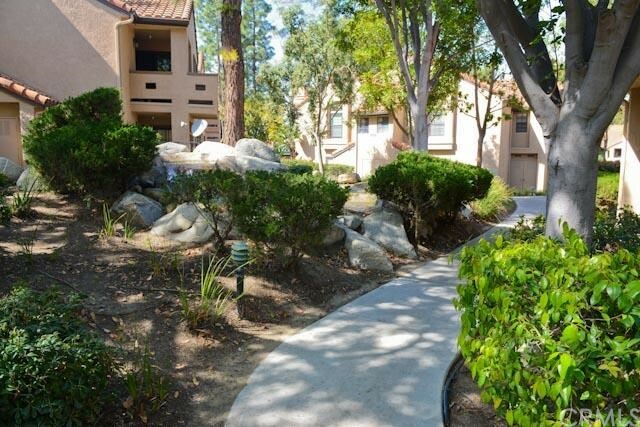 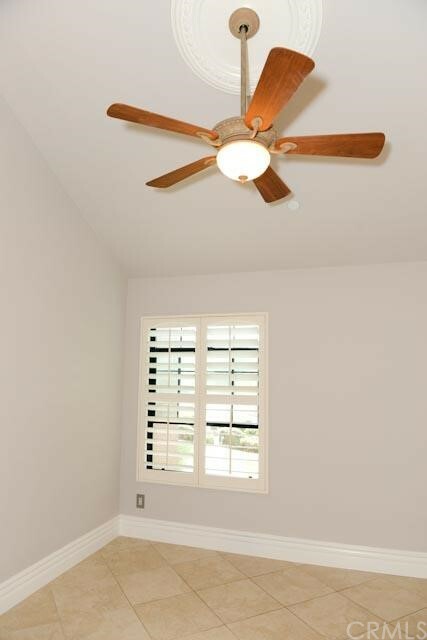 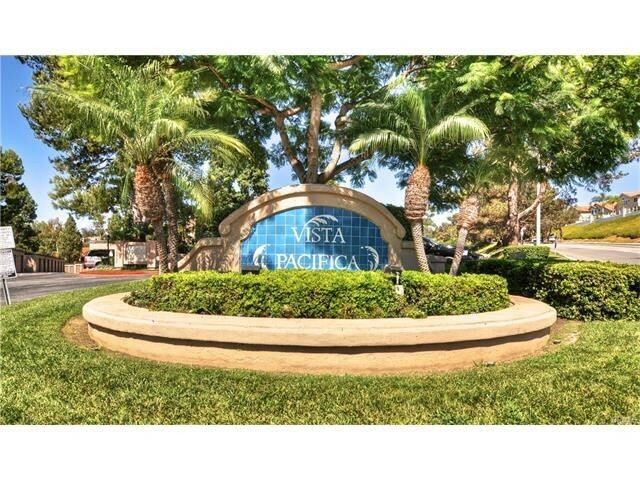 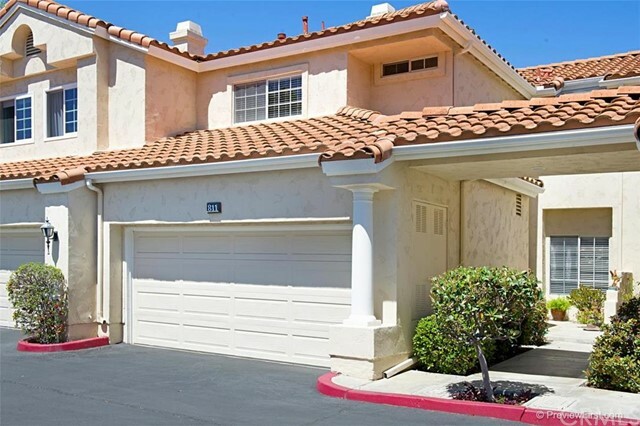 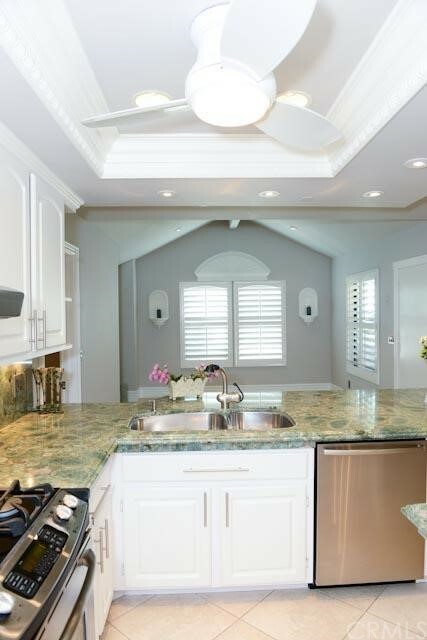 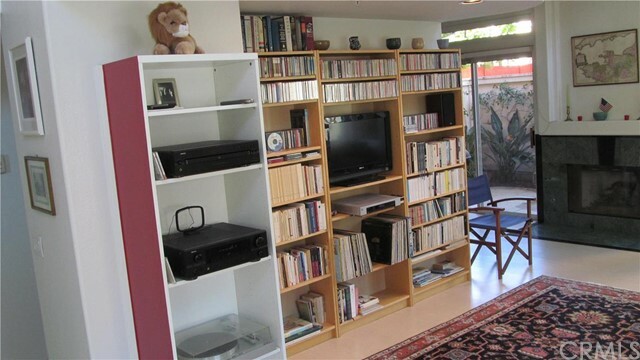 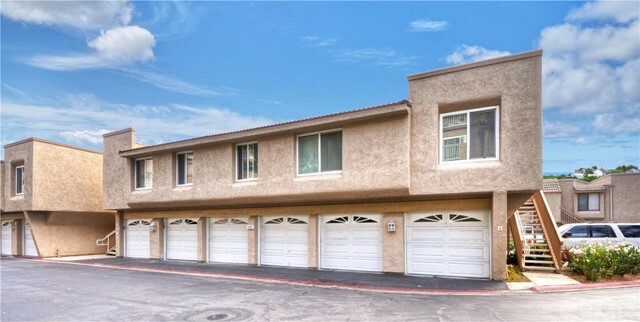 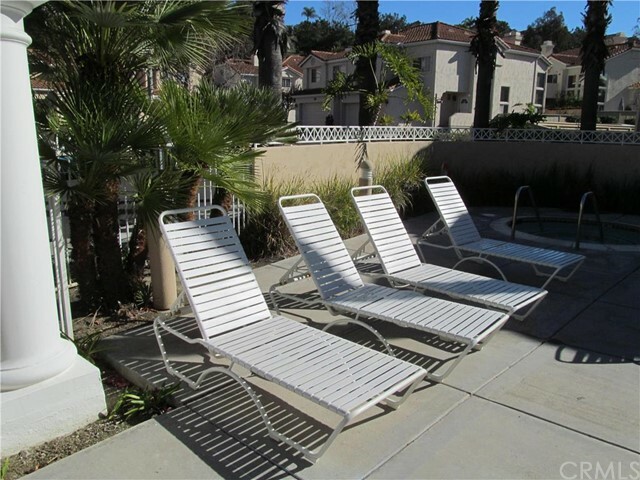 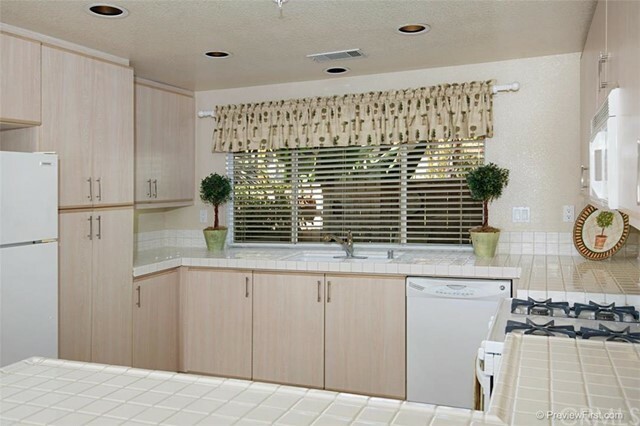 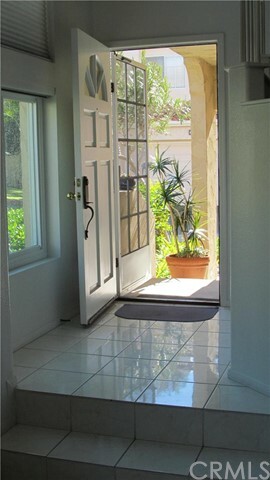 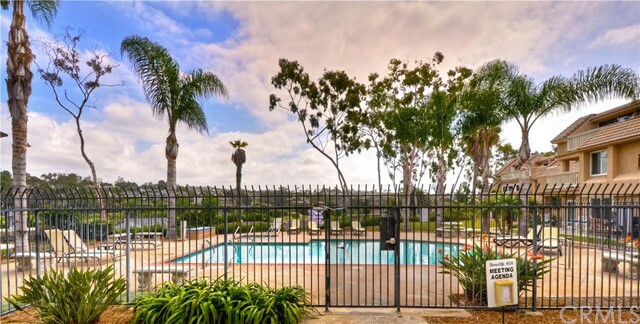 San Clemente condos function as great investments, whether as a primary residence, second home, or investment property. 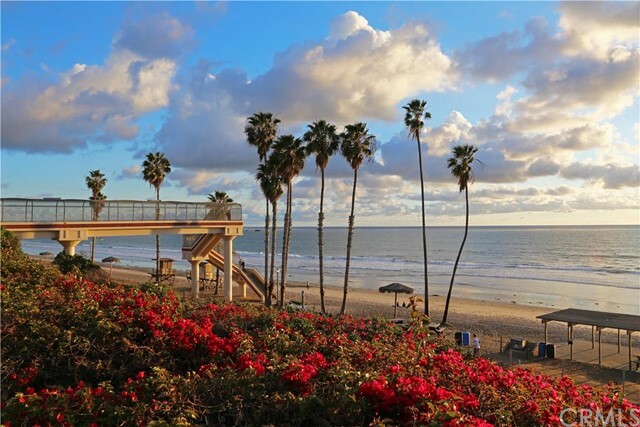 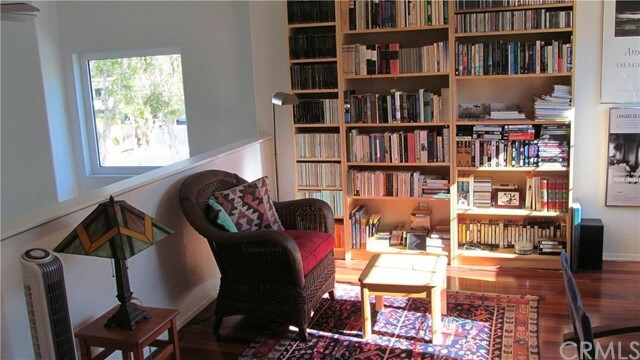 Renting in San Clemente tends to be more affordable than other coastal communities, providing a greater supply of renters. 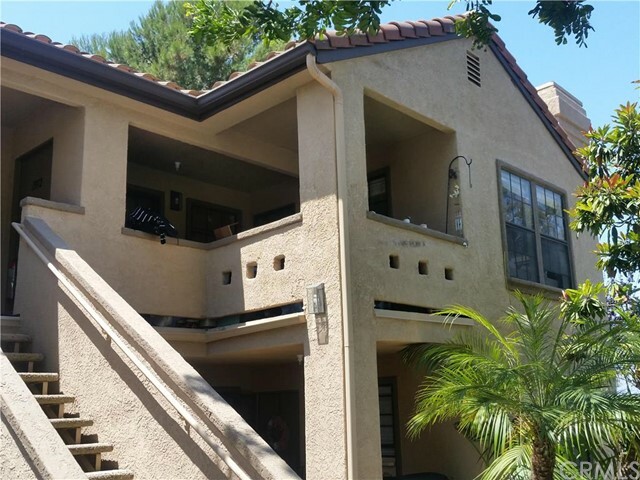 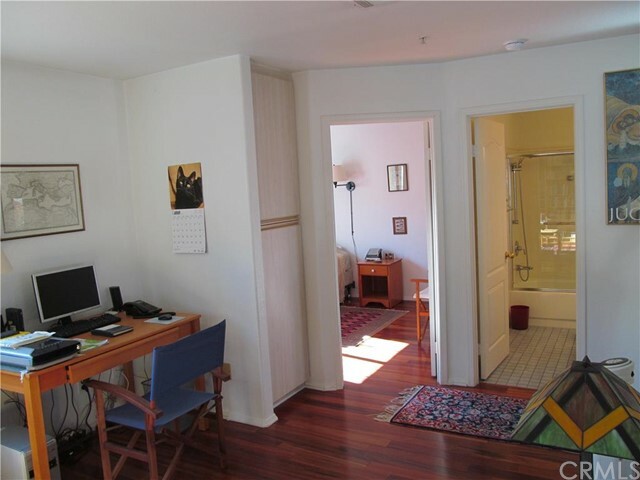 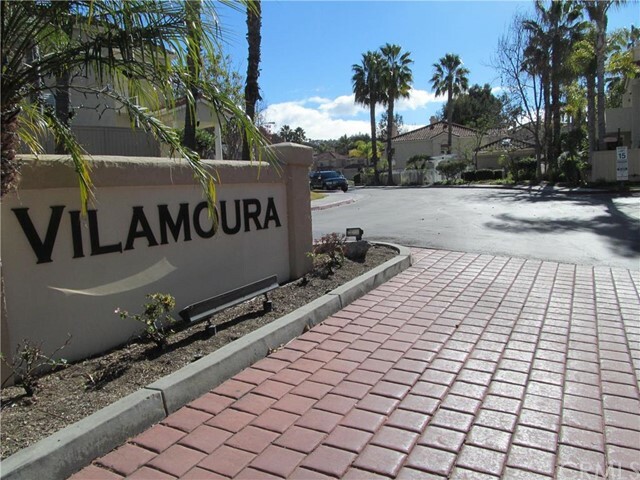 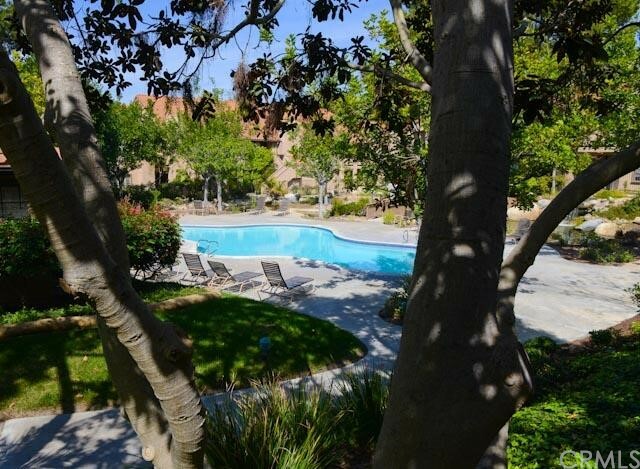 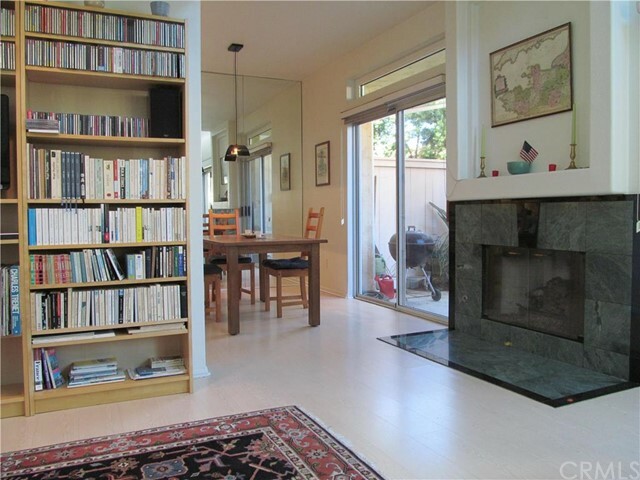 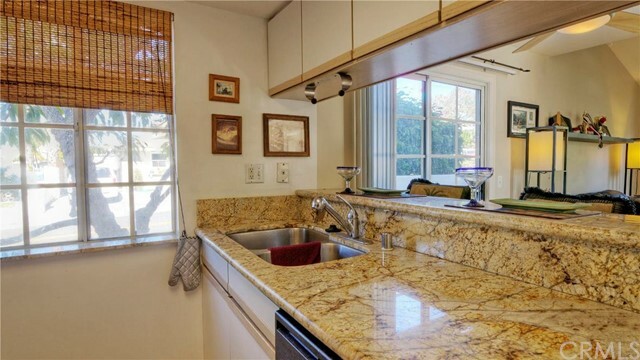 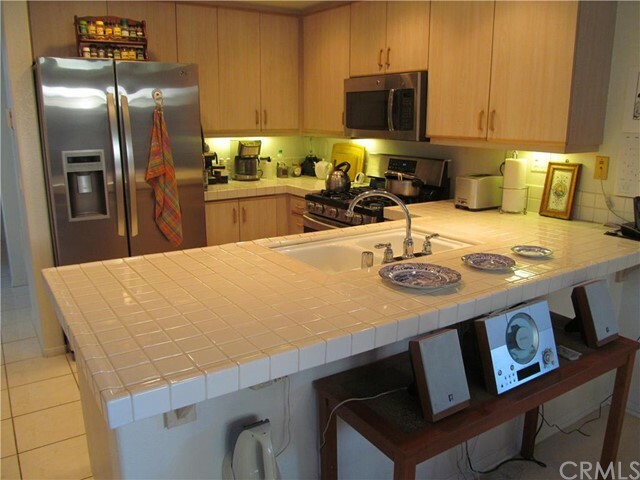 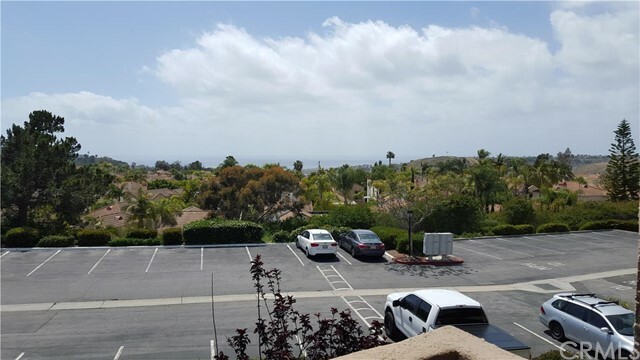 Many San Clemente condos are older, offering great opportunities for upgrades that could drive rents and resale values upwards. 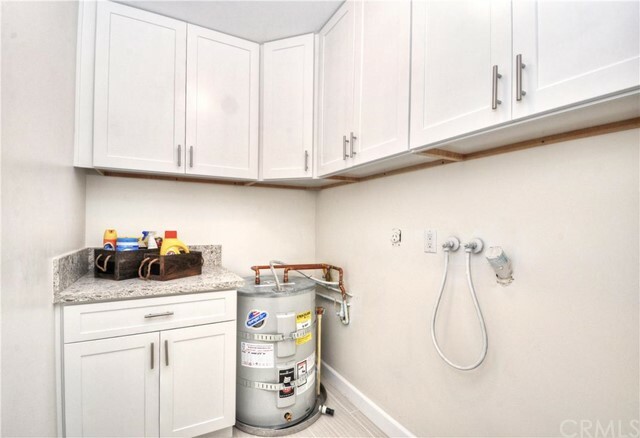 On the other hand, many older condos have been upgraded and now have incremental value compared to other condos within the same complex. 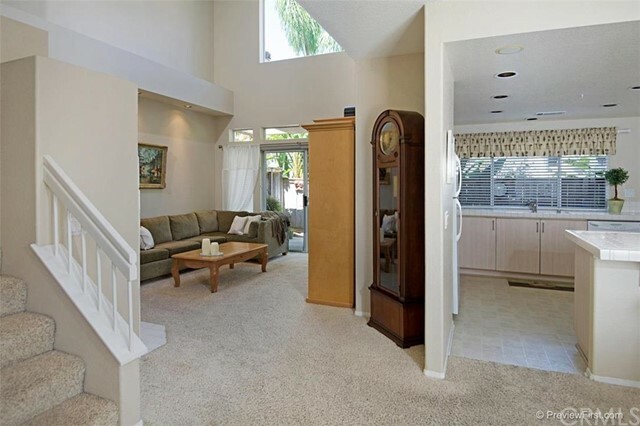 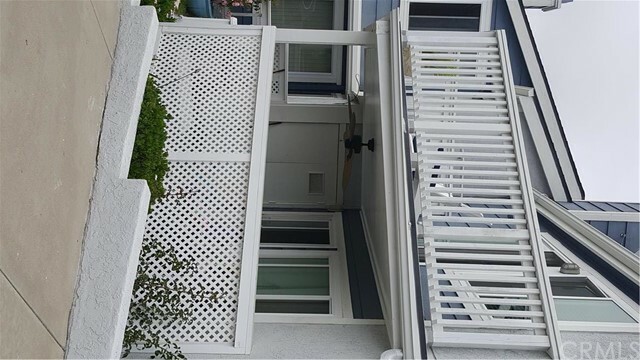 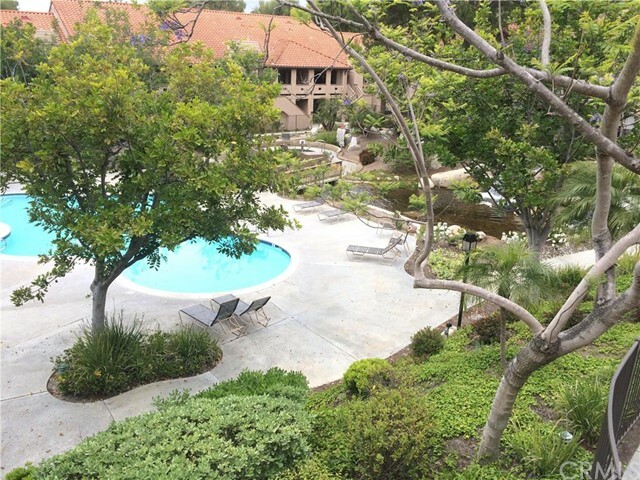 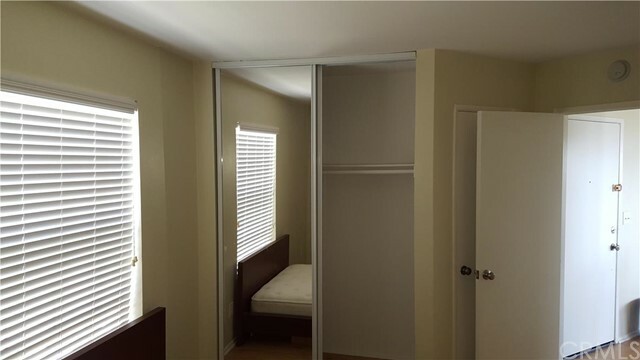 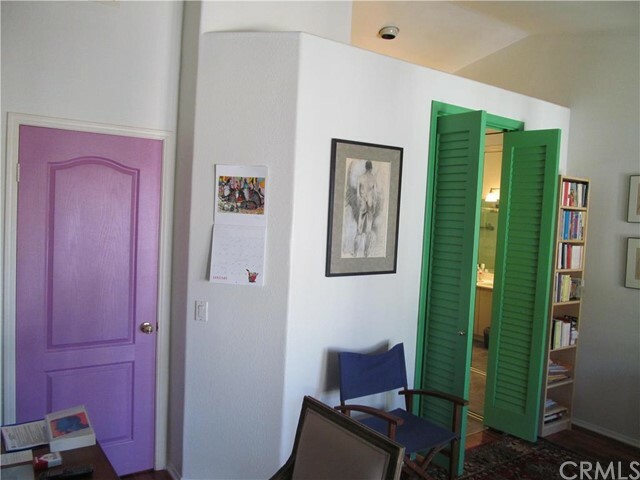 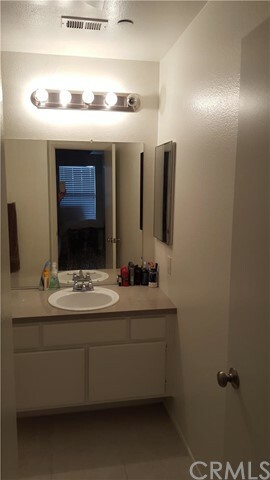 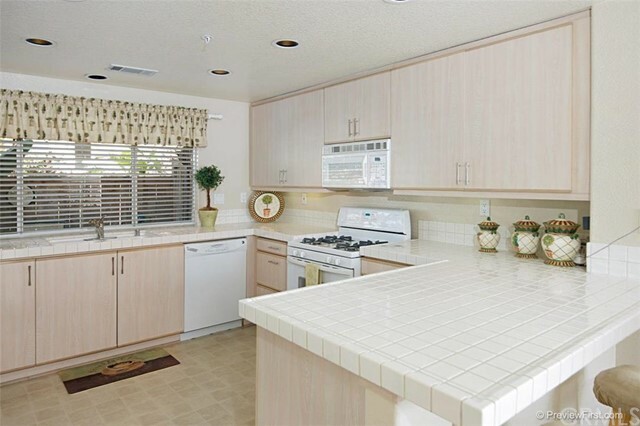 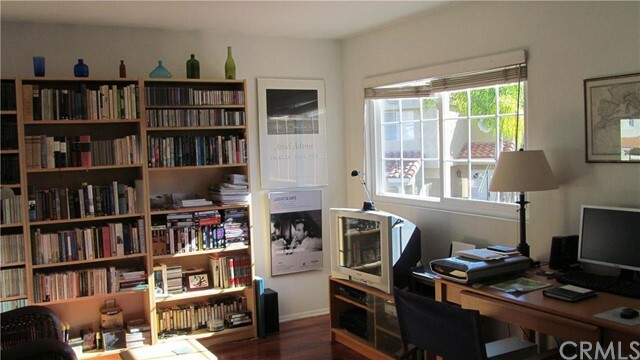 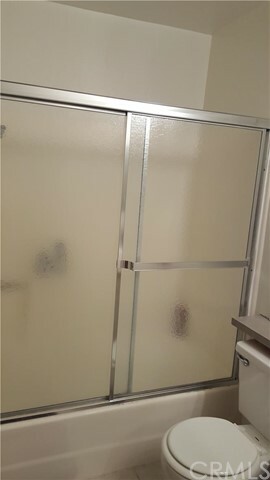 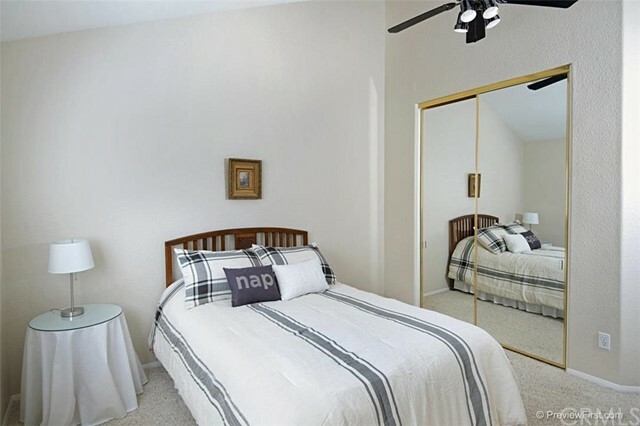 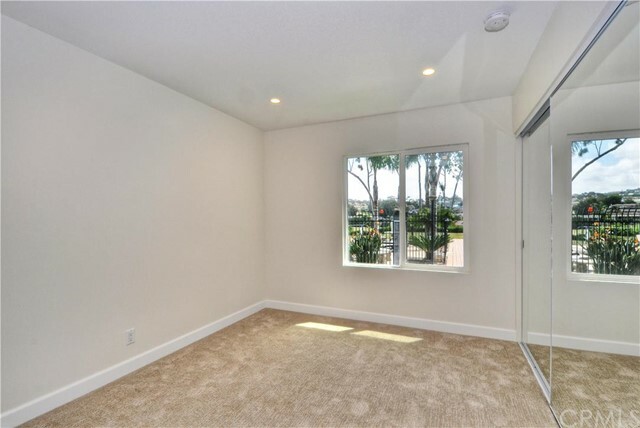 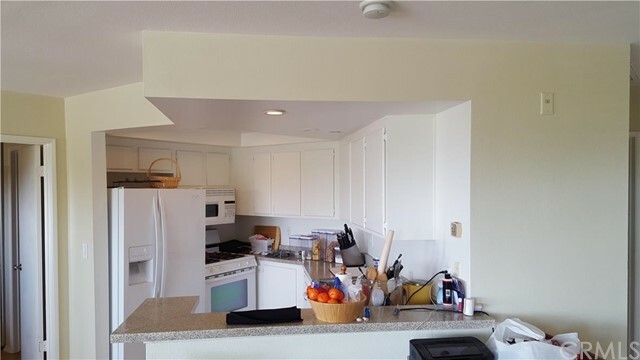 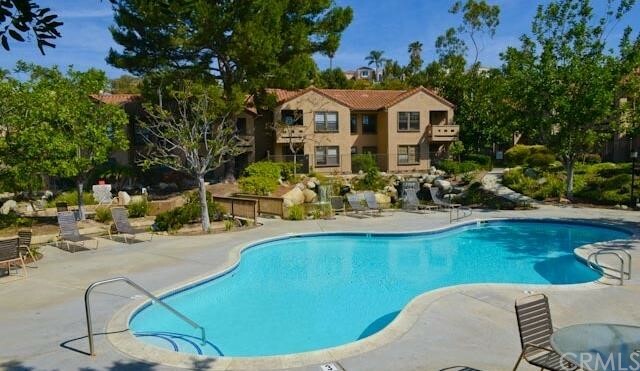 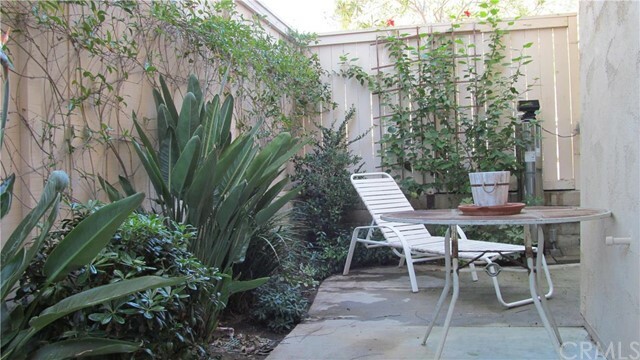 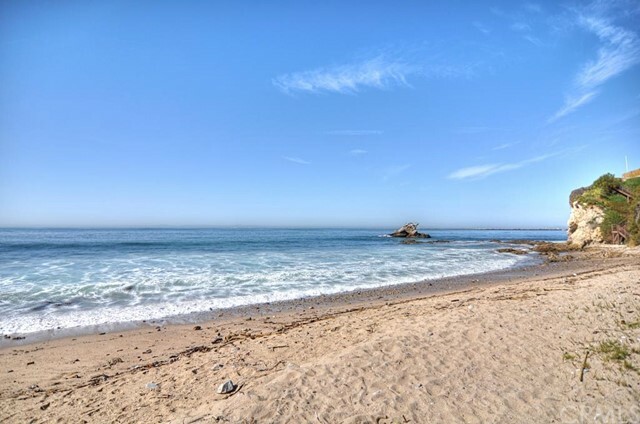 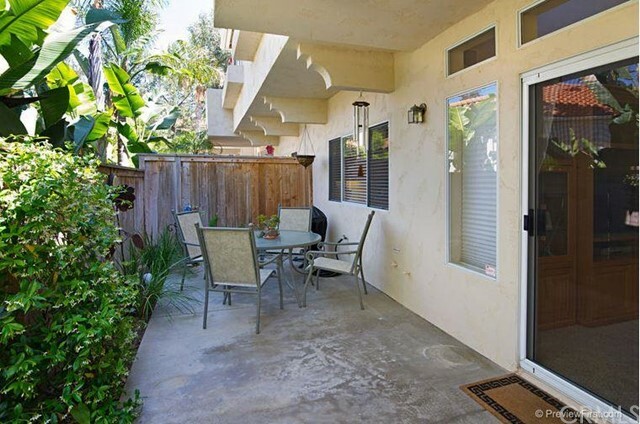 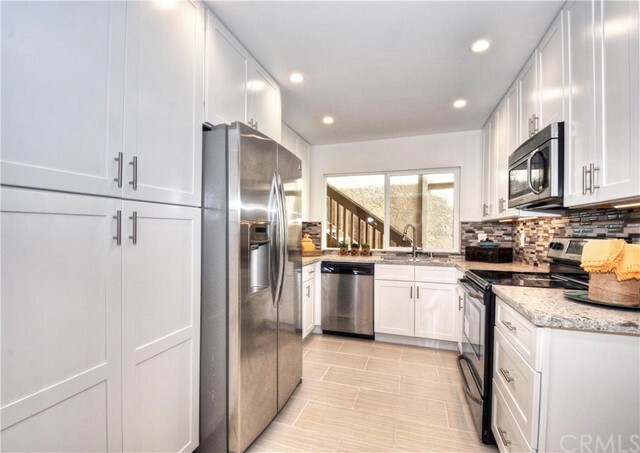 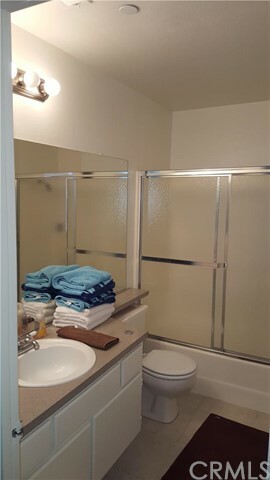 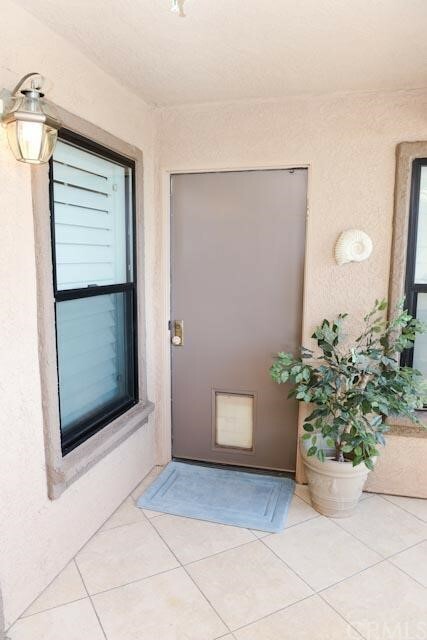 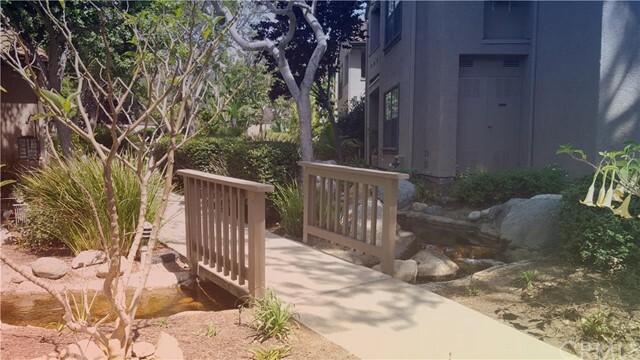 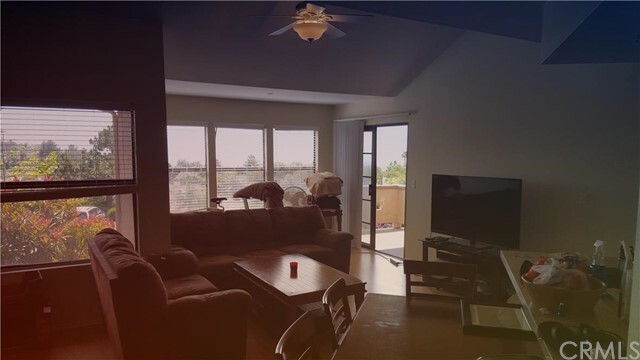 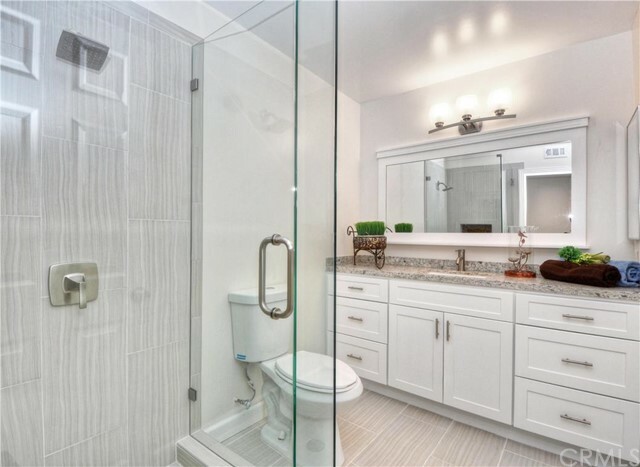 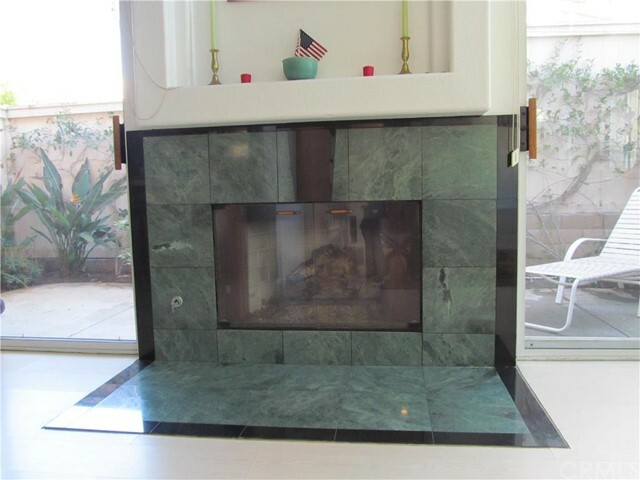 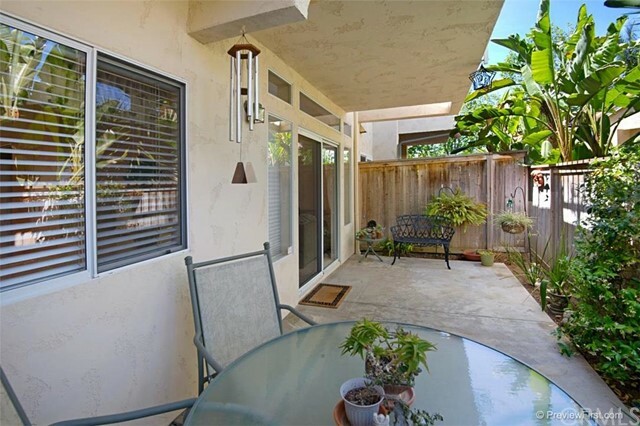 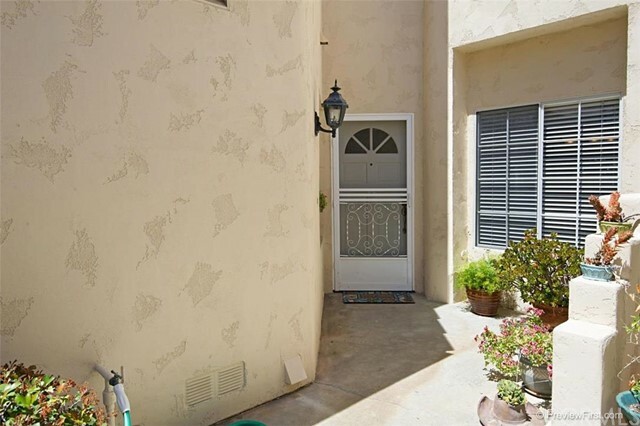 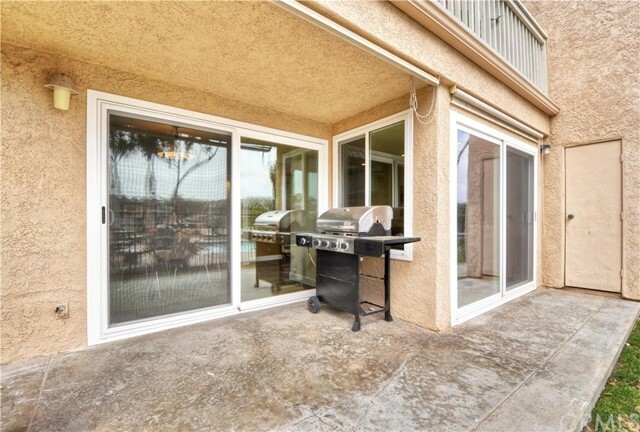 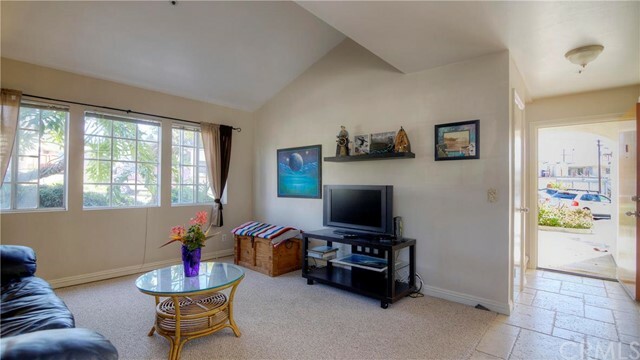 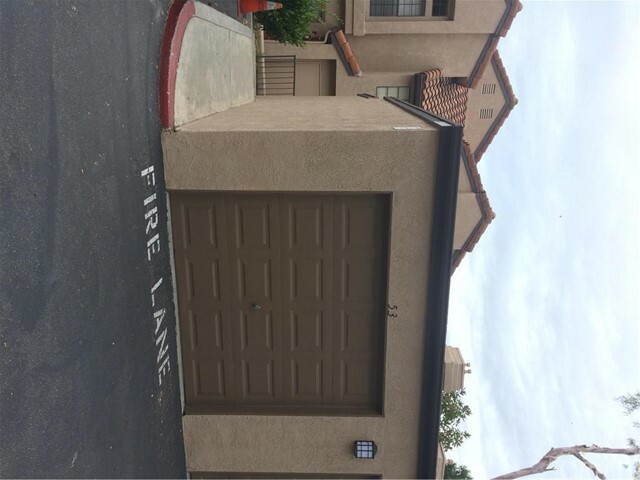 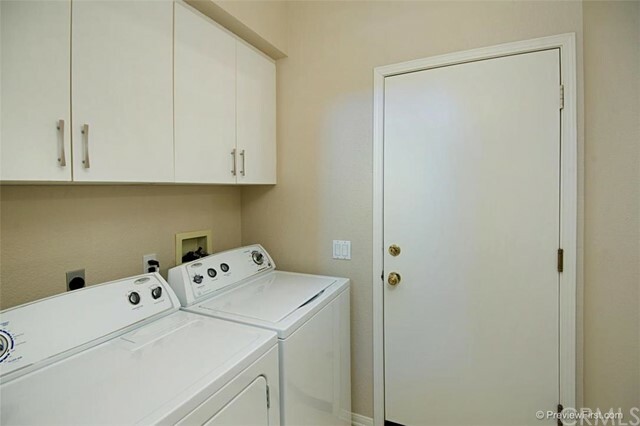 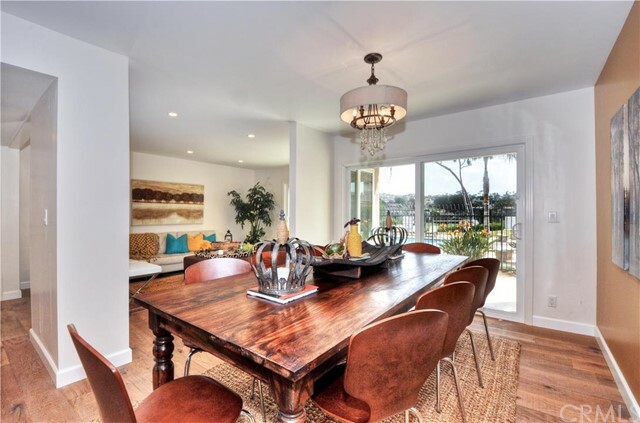 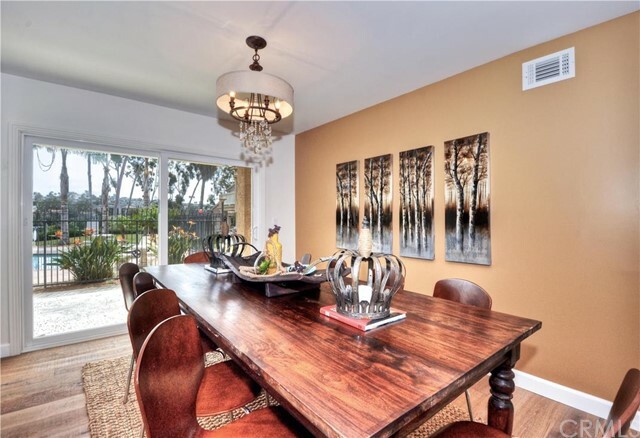 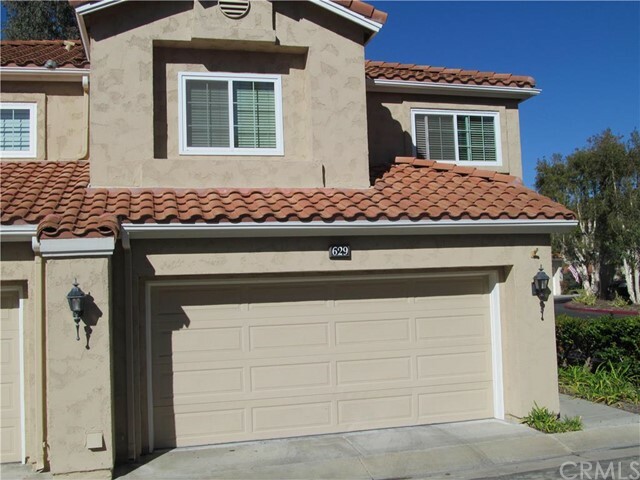 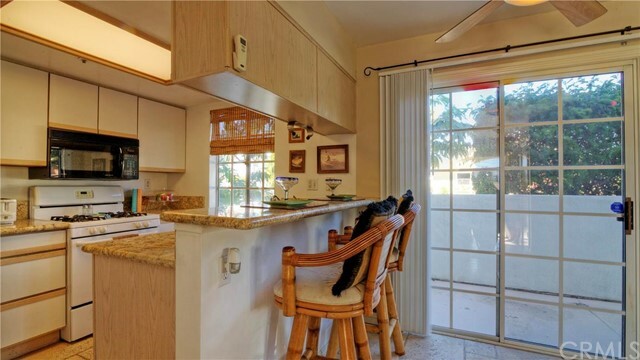 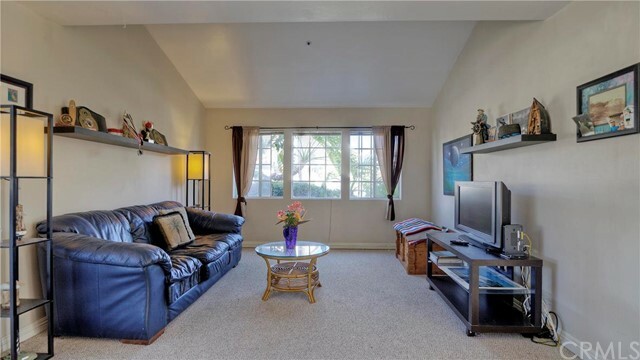 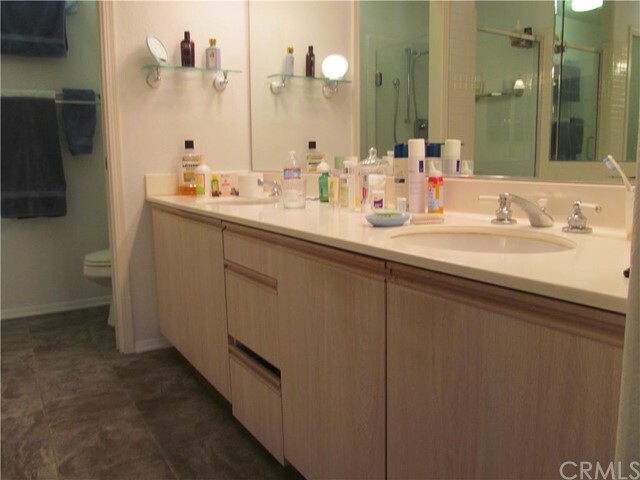 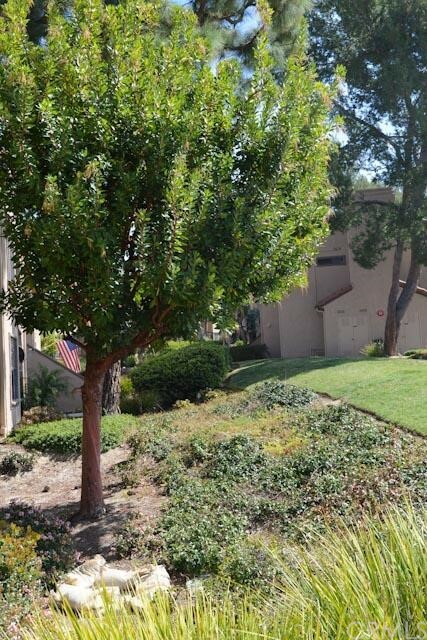 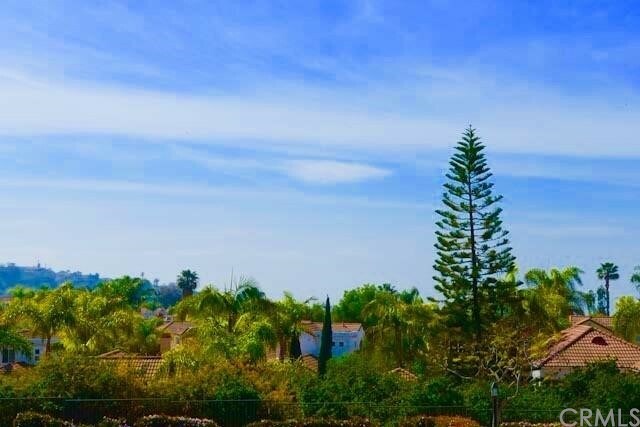 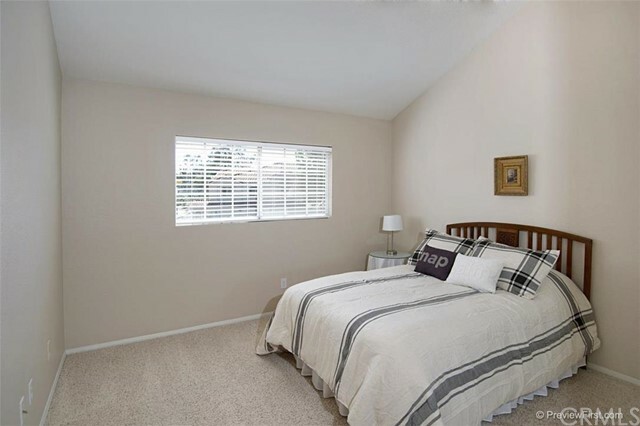 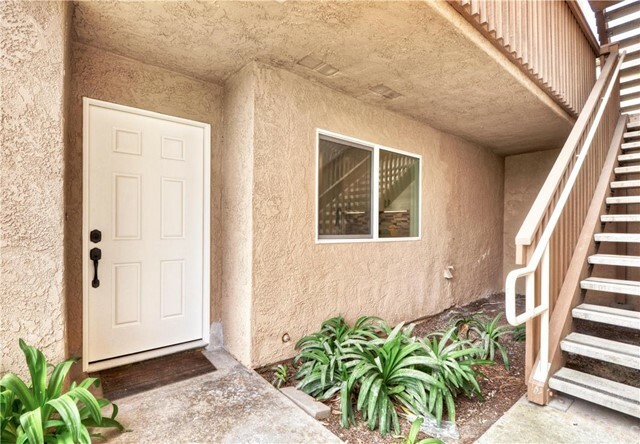 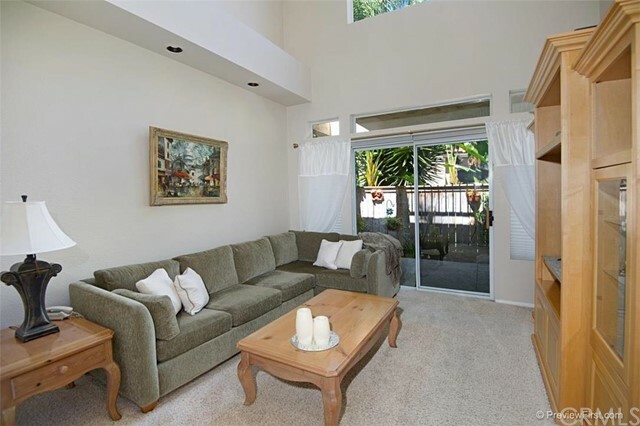 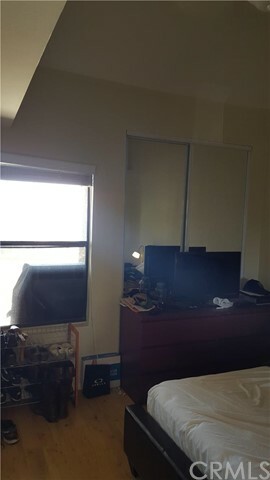 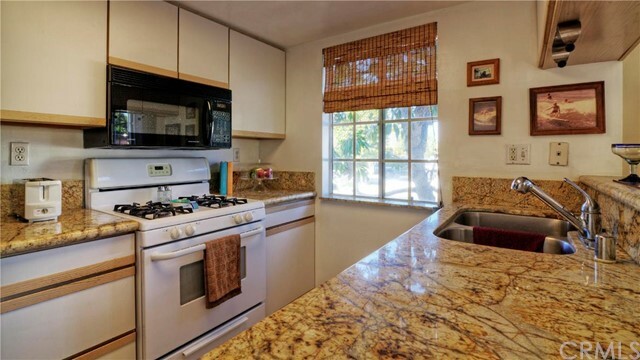 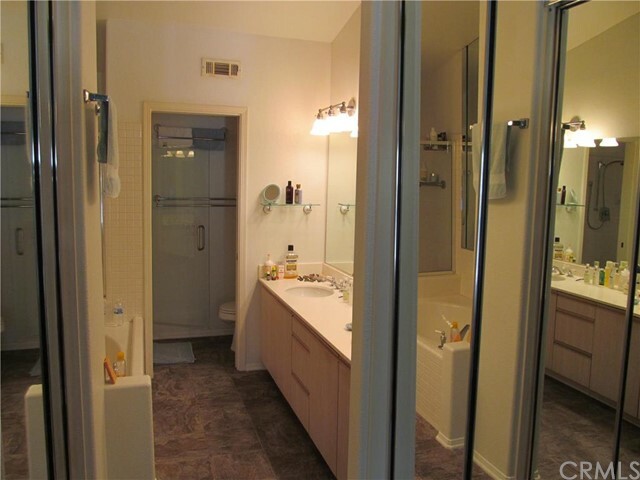 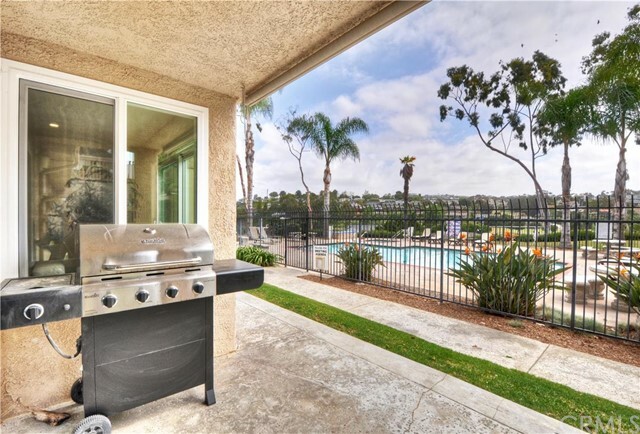 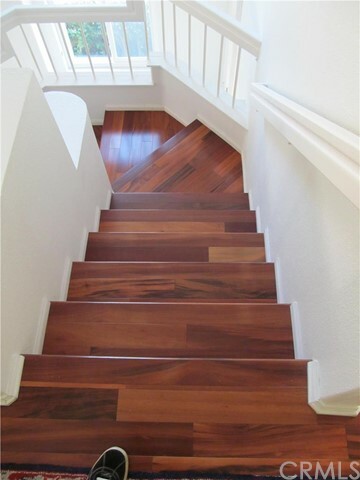 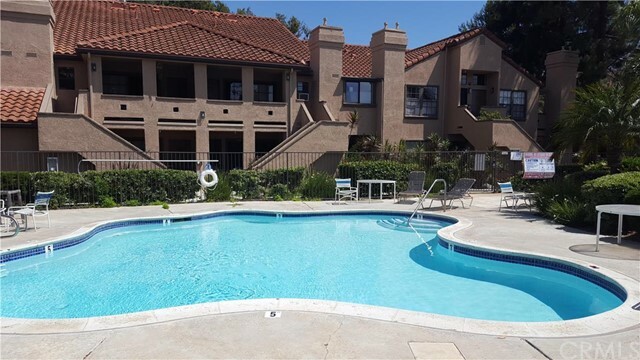 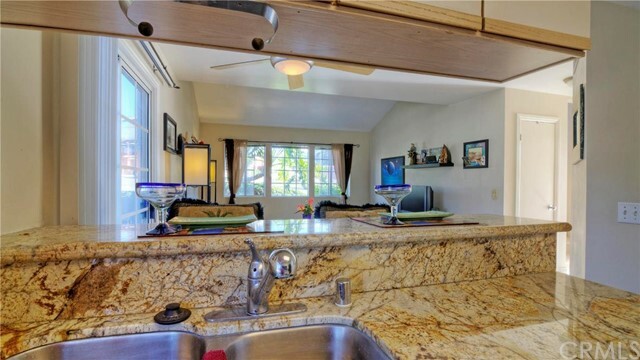 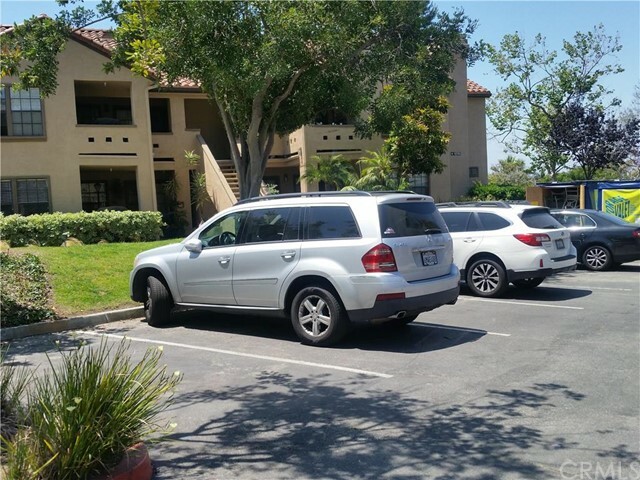 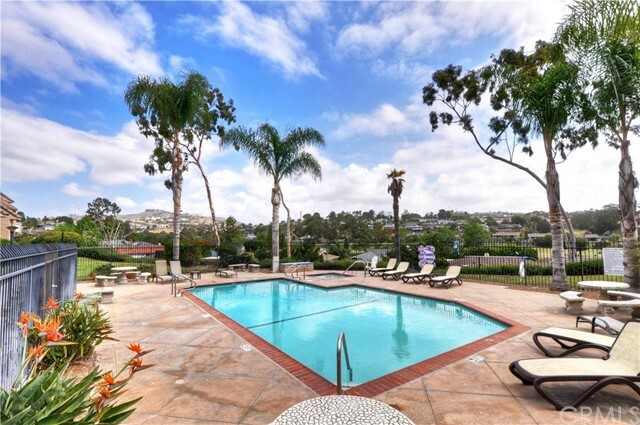 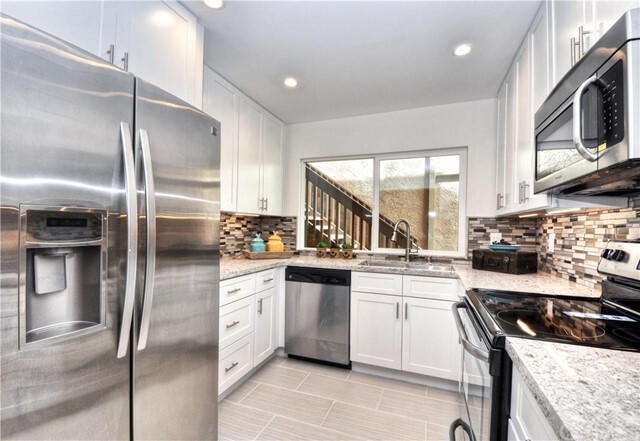 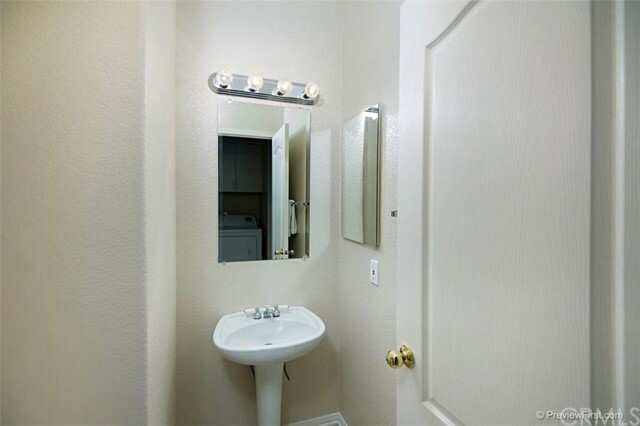 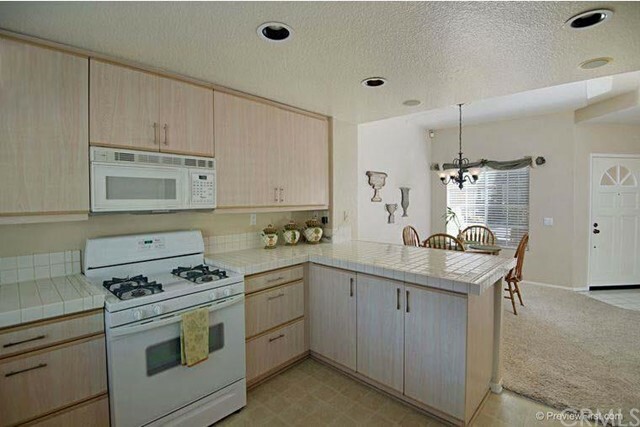 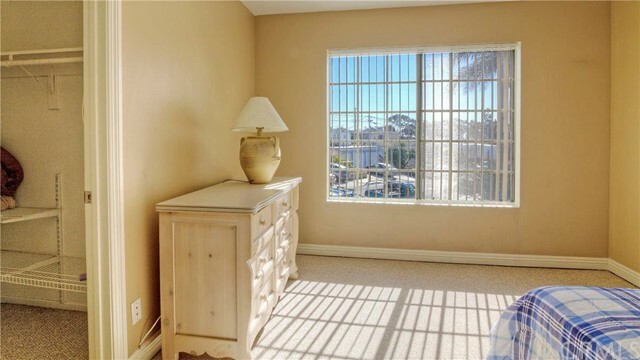 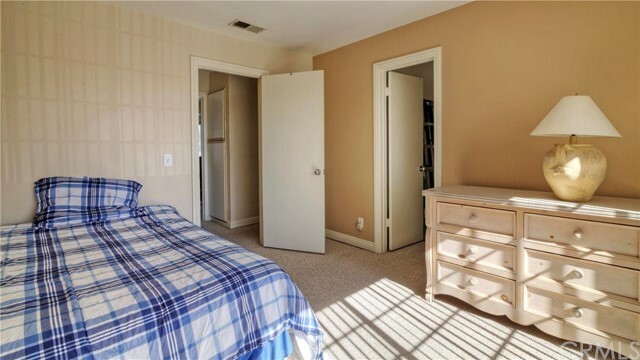 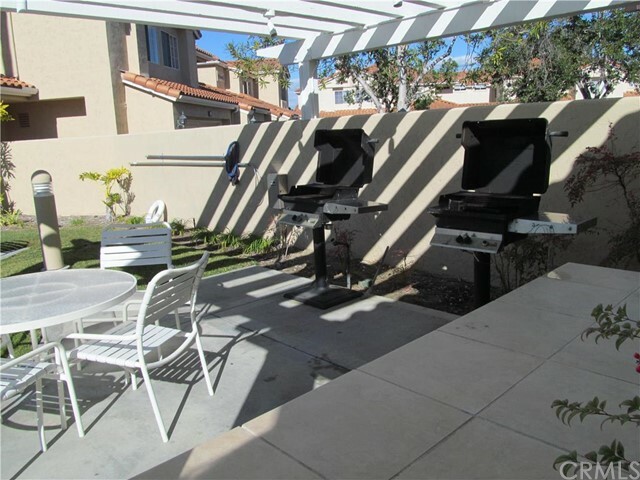 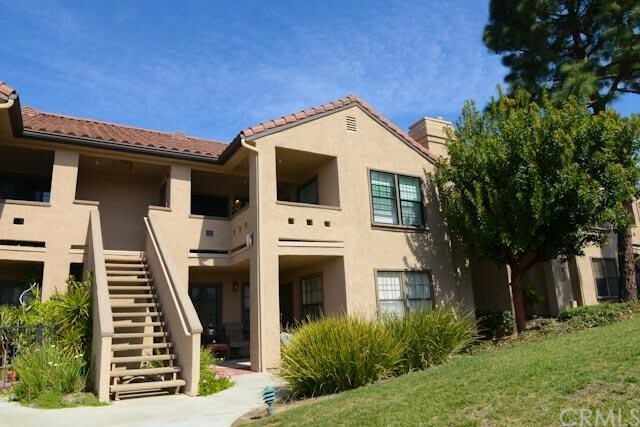 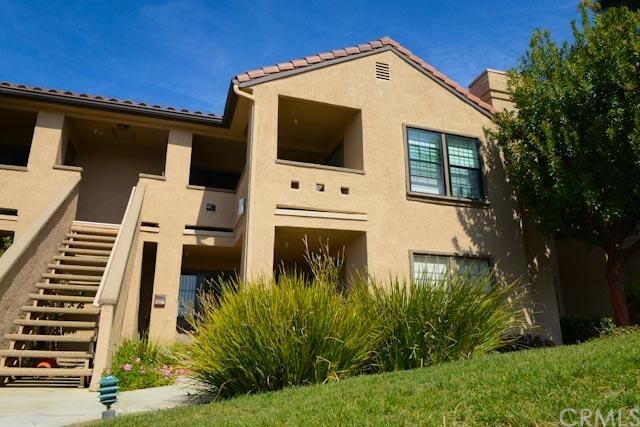 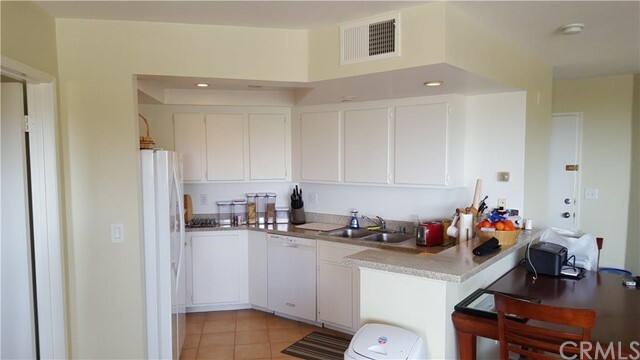 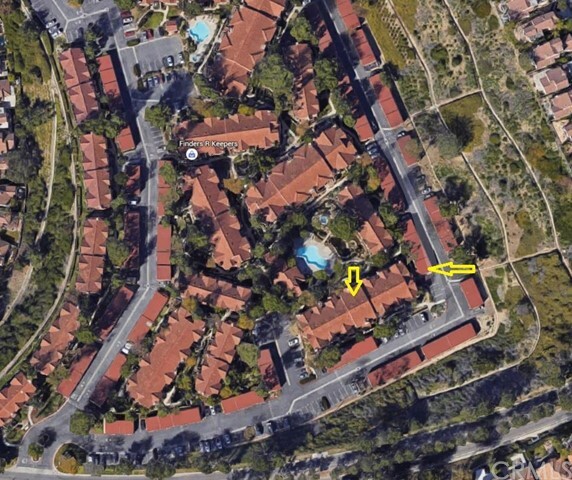 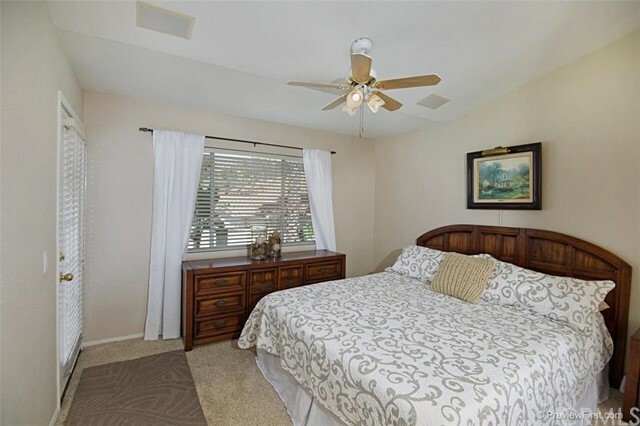 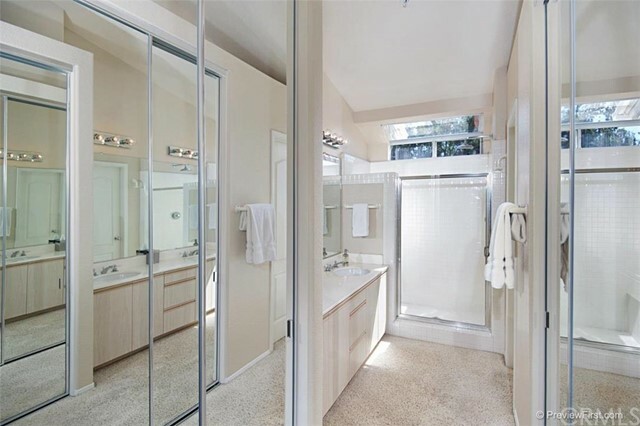 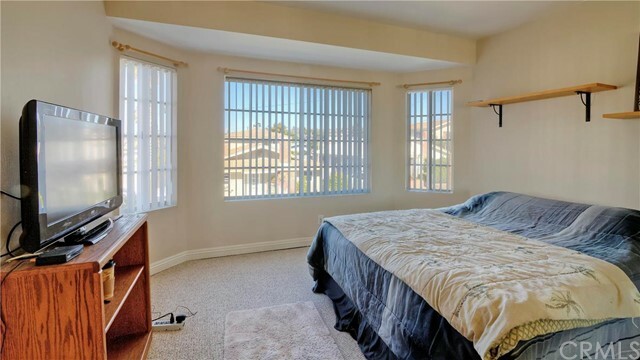 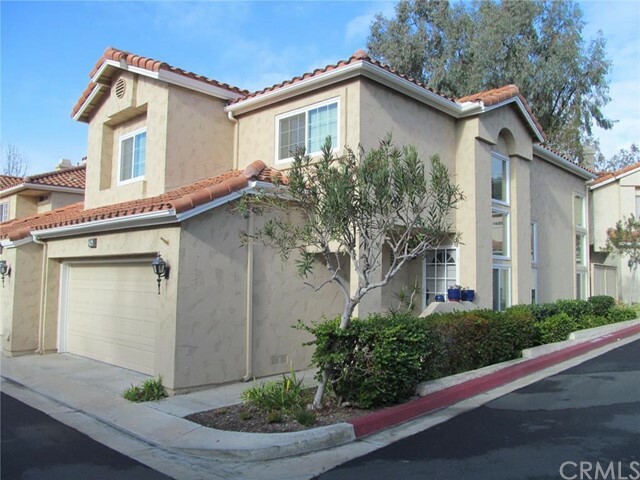 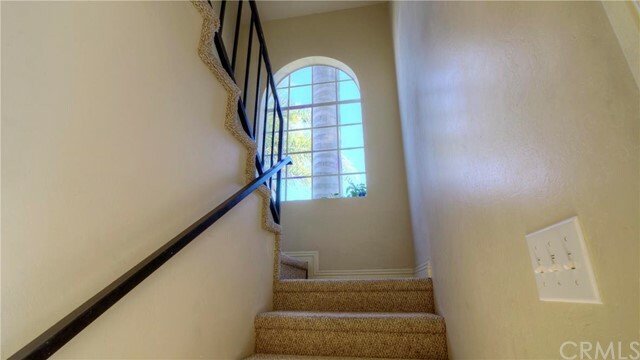 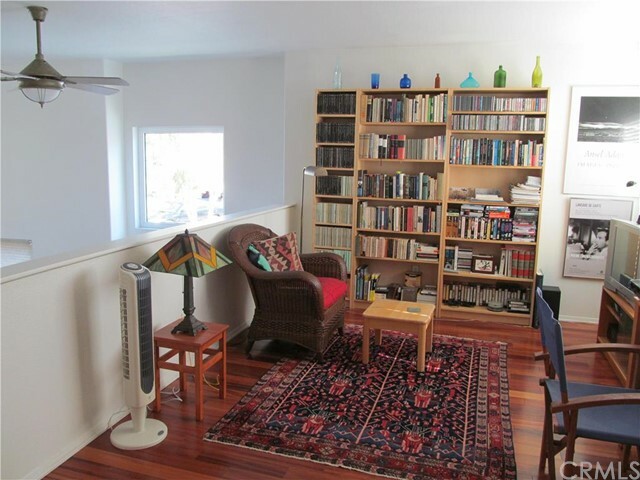 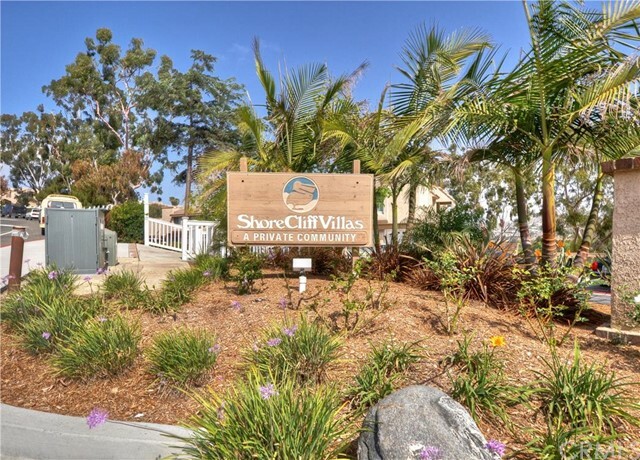 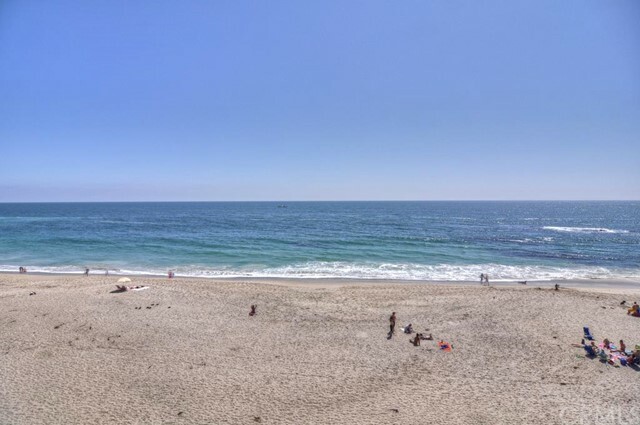 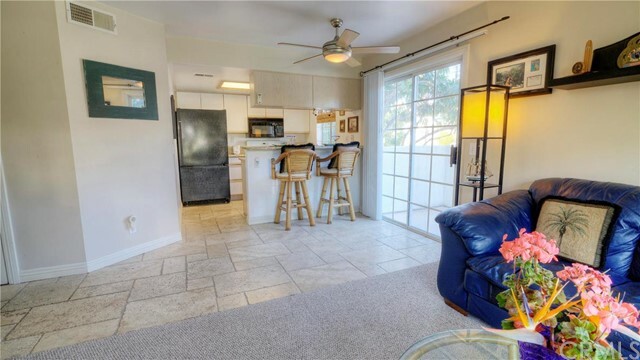 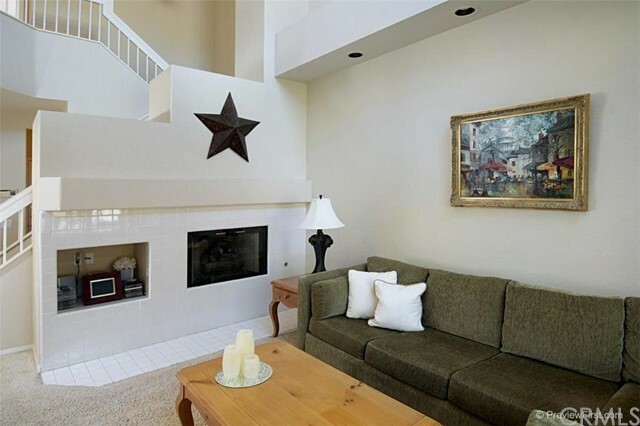 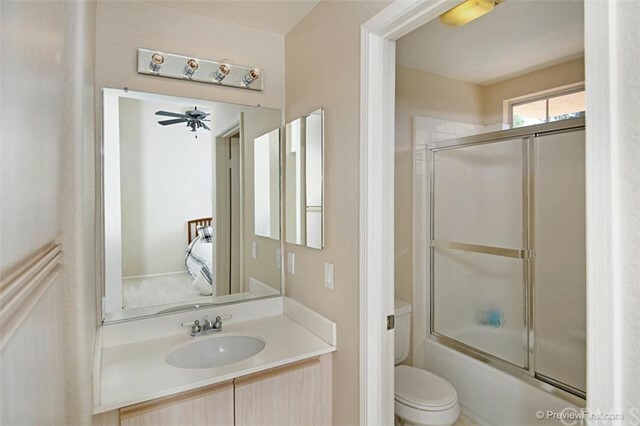 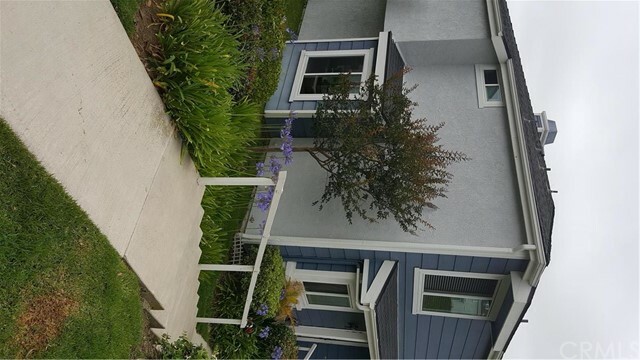 Four things for an investor to think about with regards to San Clemente condos within a desired price range are location and neighborhood, functional square footage, views, and upgrades. 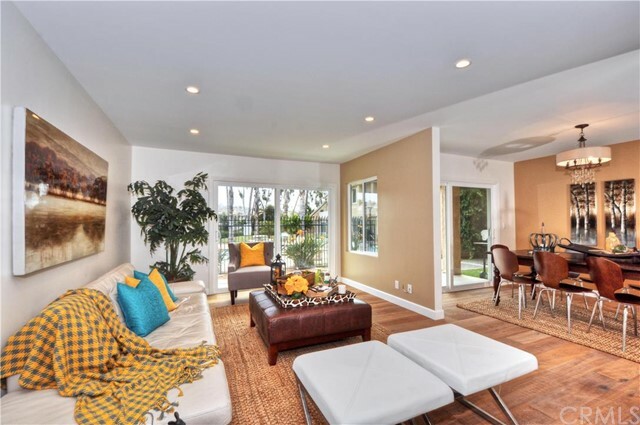 Listing Broker: Luxre Realty, Inc.